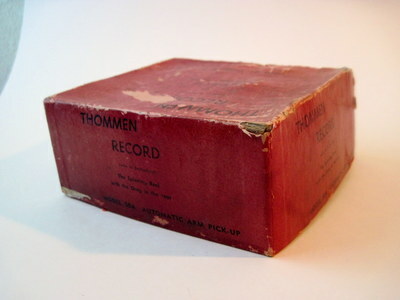 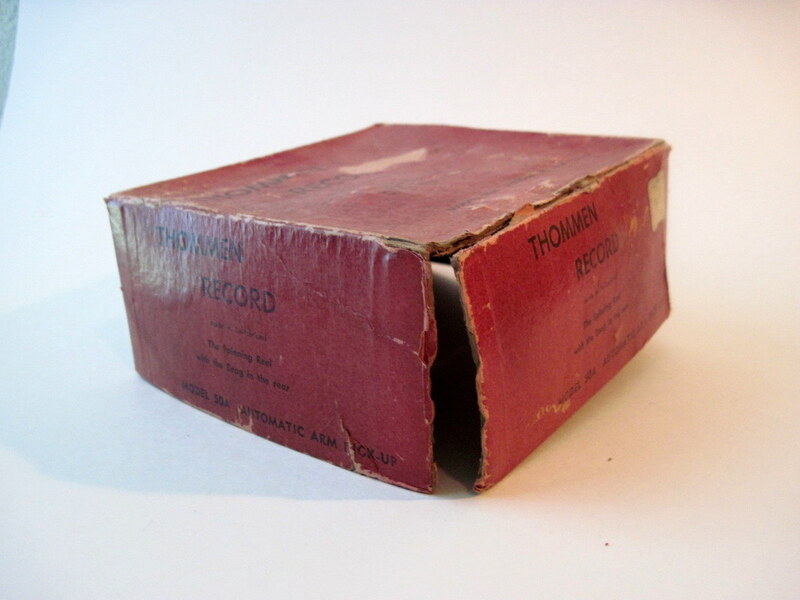 Who in their right mind could pass this up for a buck? 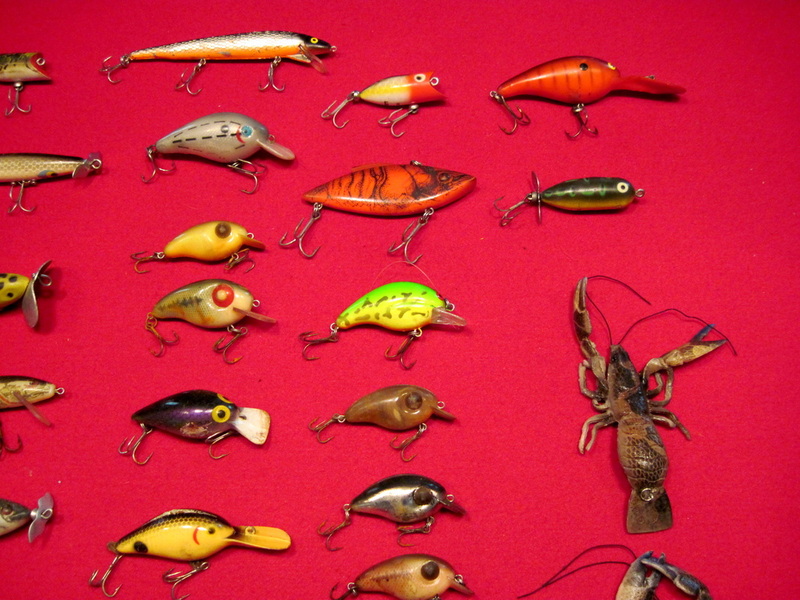 Probably almost anyone! Still quite a bit of loss of plating on the spool, and some pitting elsewhere, but runs smooth and will still catch some fish. To the shelf these go! 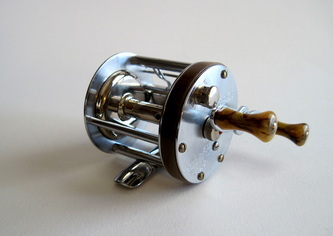 One of four. 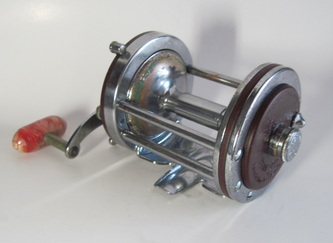 Didn't stay around long. 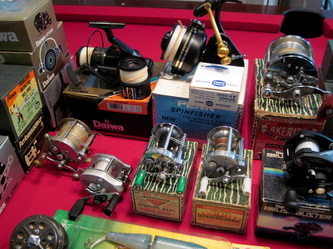 Striper season opened. 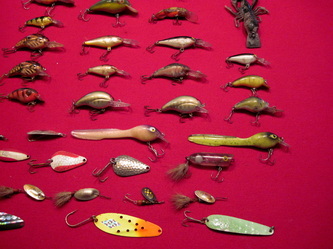 A little cleaning and to the shelf. 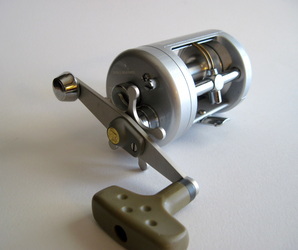 3530 has a fighting drag feature...neat reel. 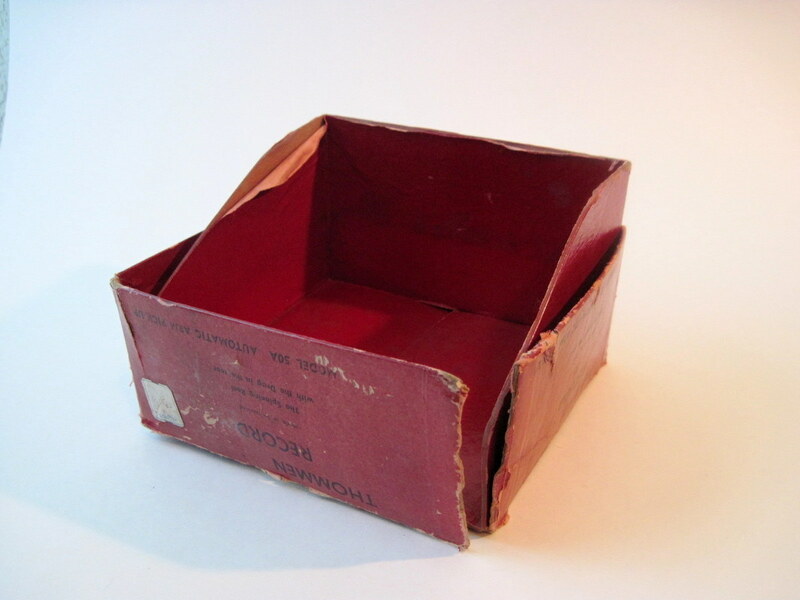 Look out ebay, here they come. 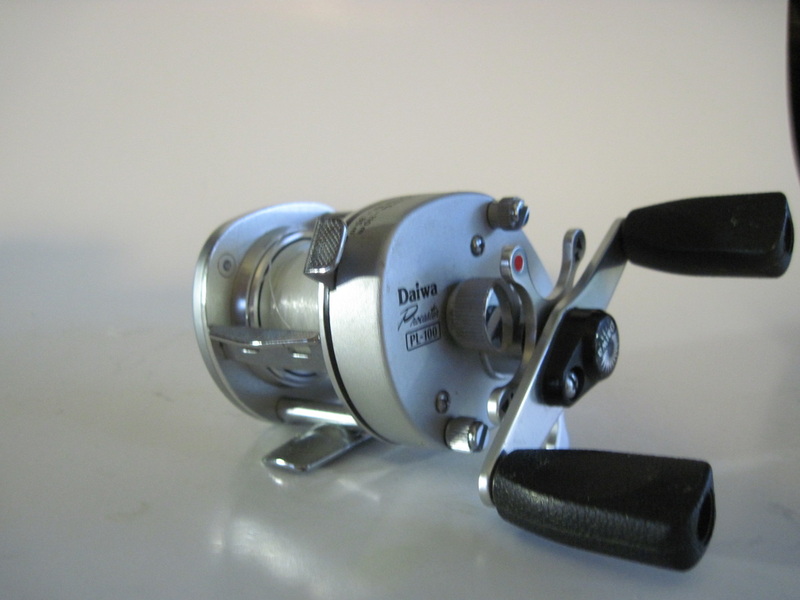 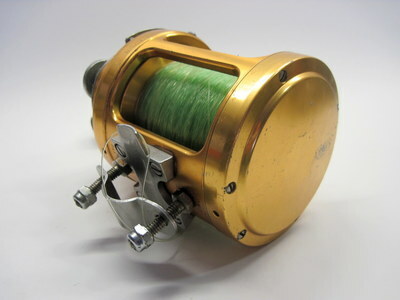 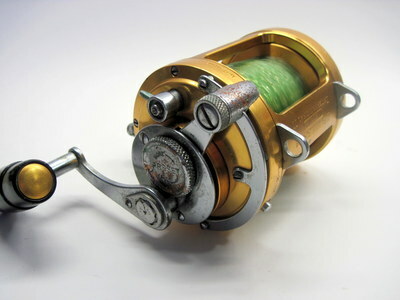 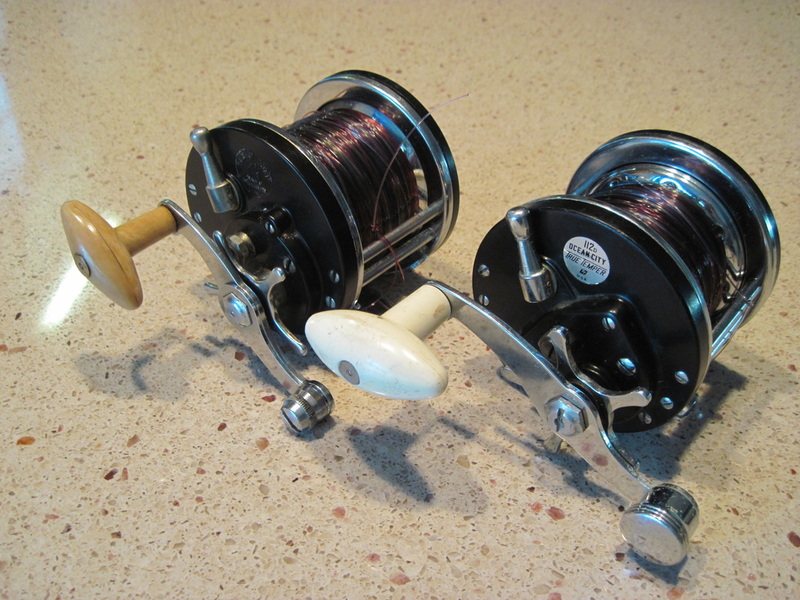 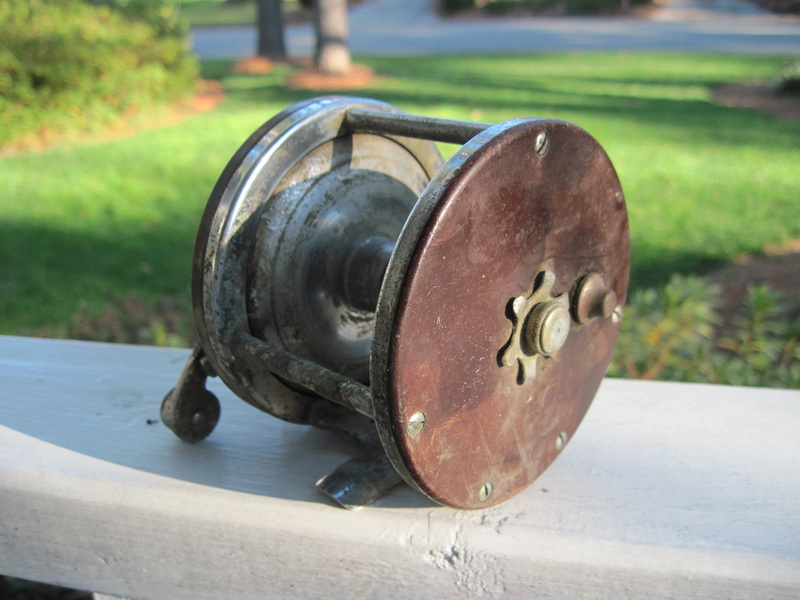 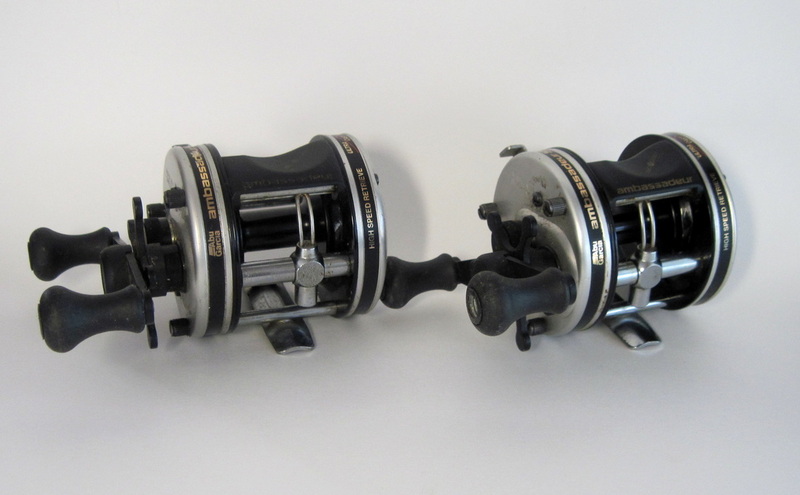 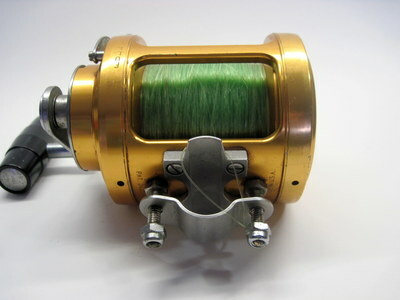 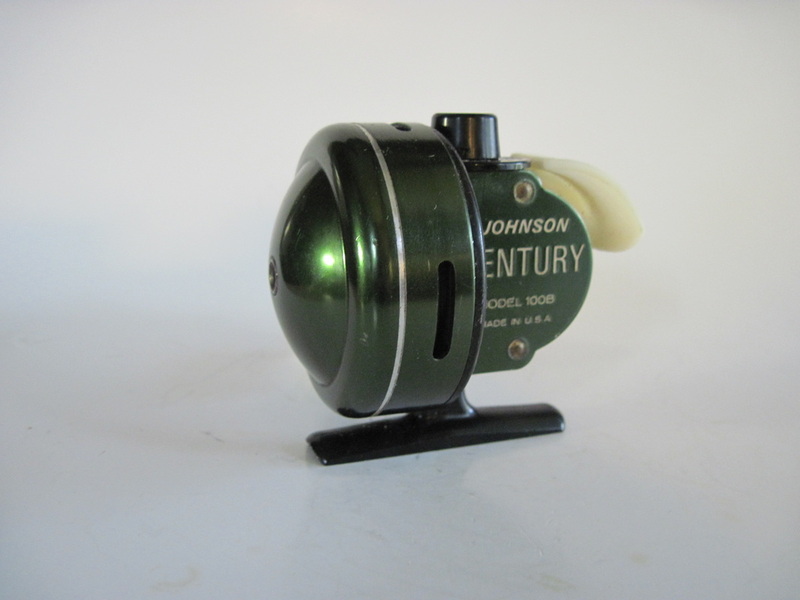 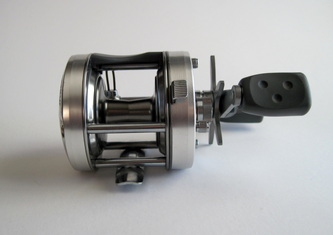 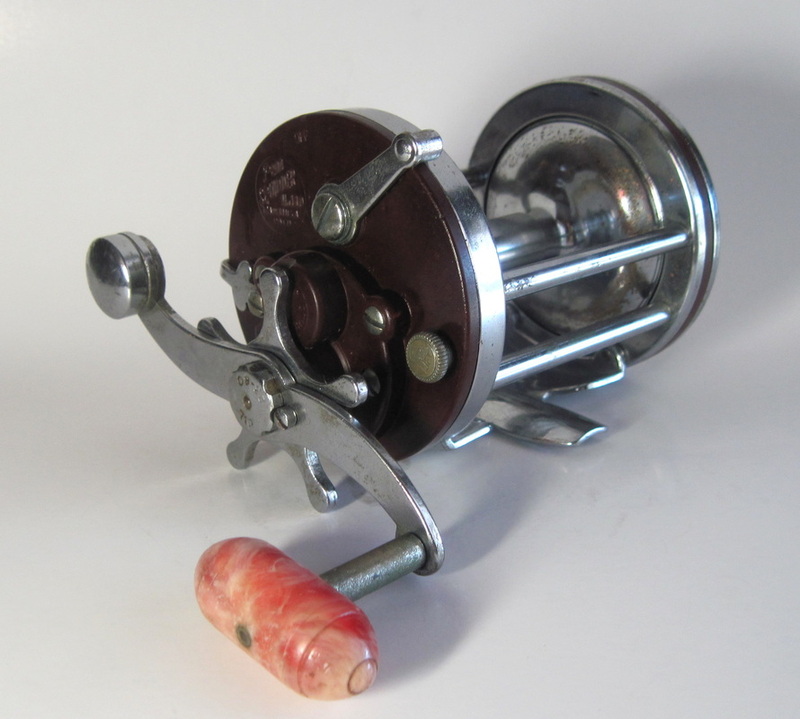 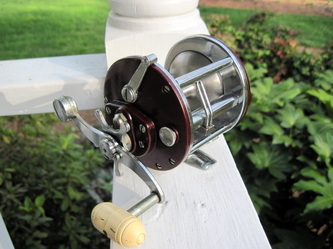 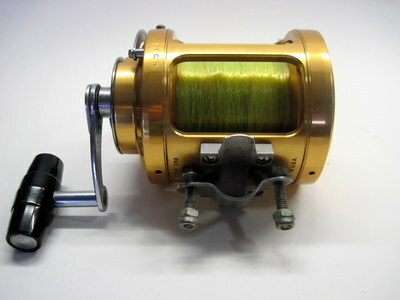 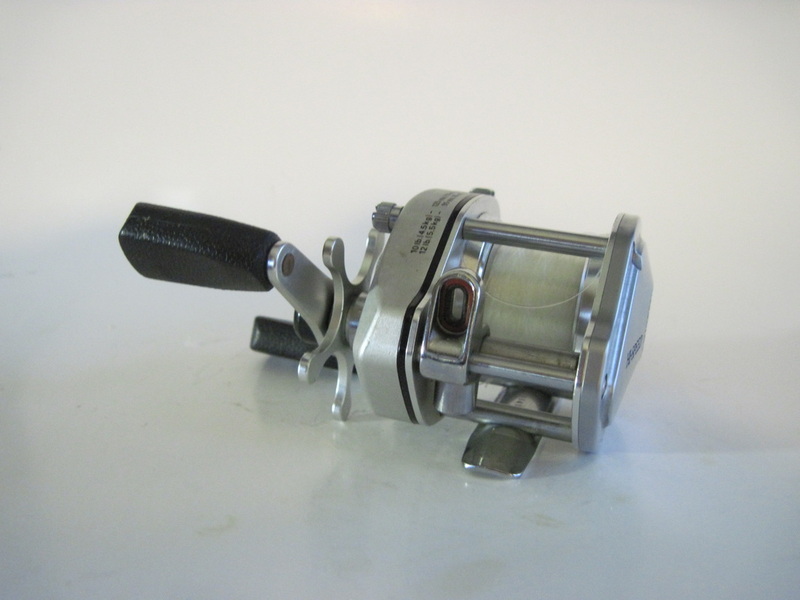 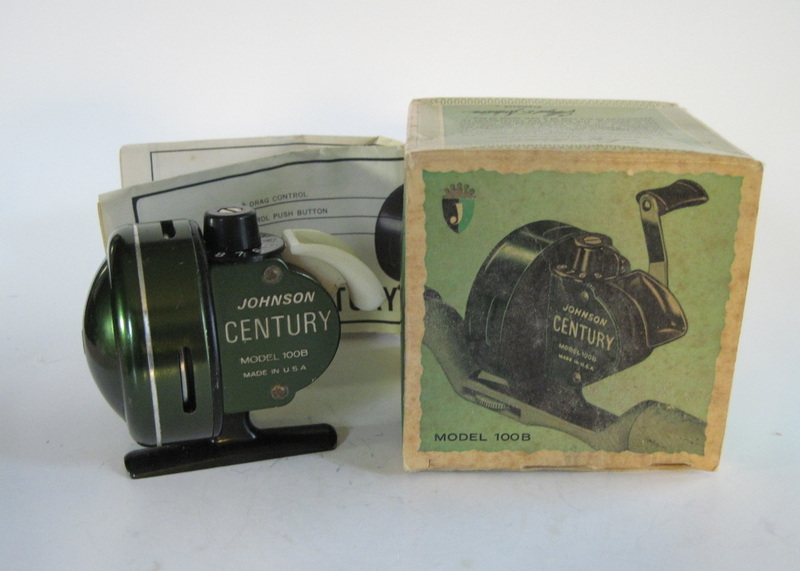 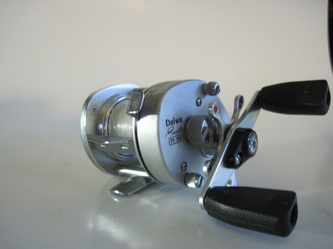 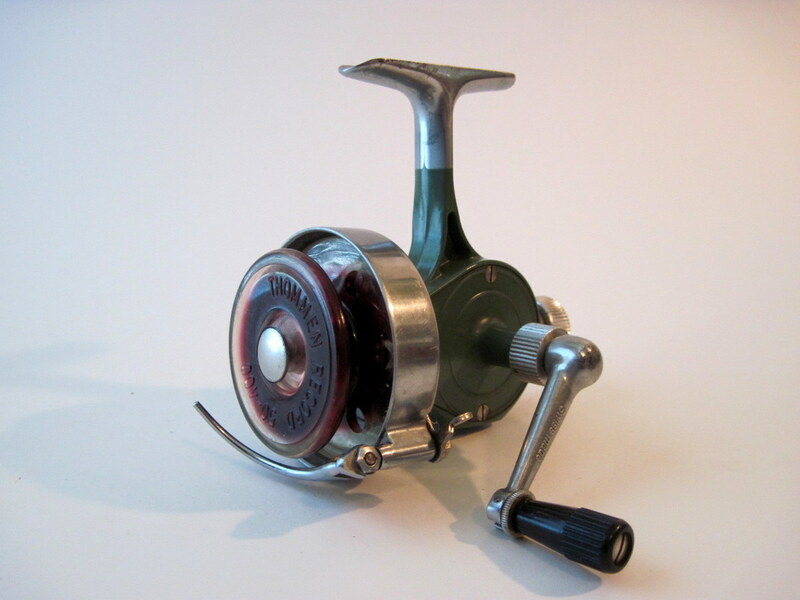 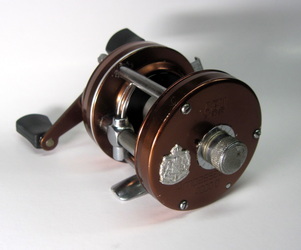 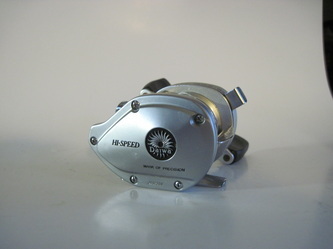 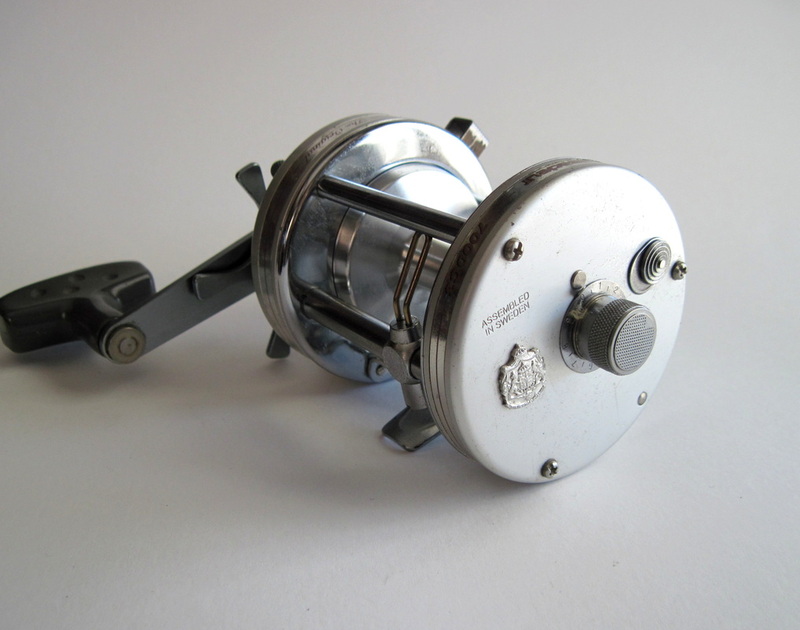 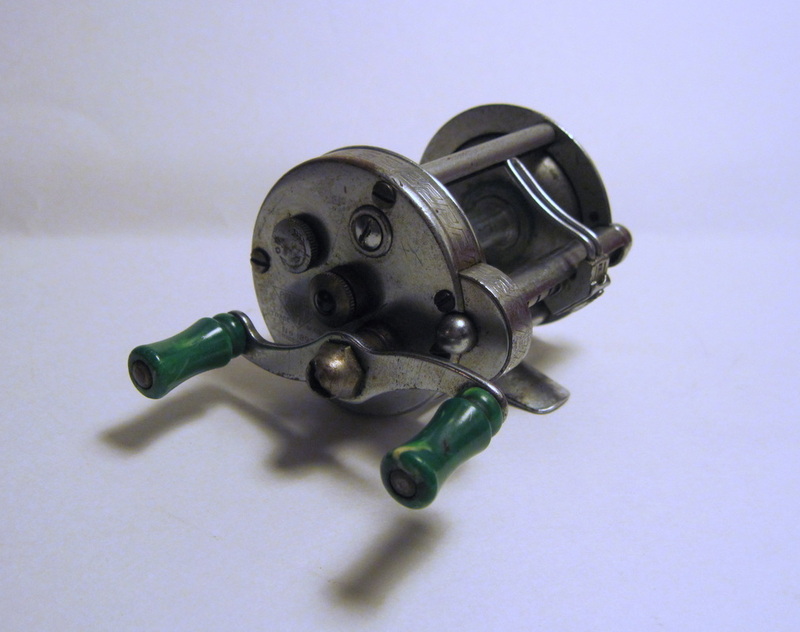 In about two weeks this reel will be on the shelf, and one of my listed reels. 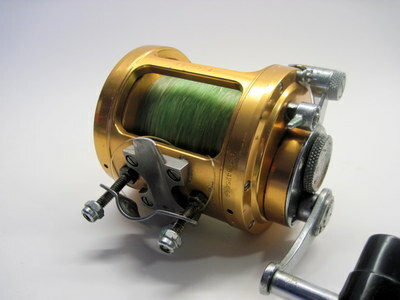 There is some reel beauty under the scum. 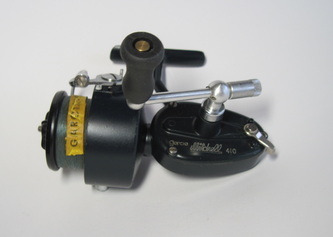 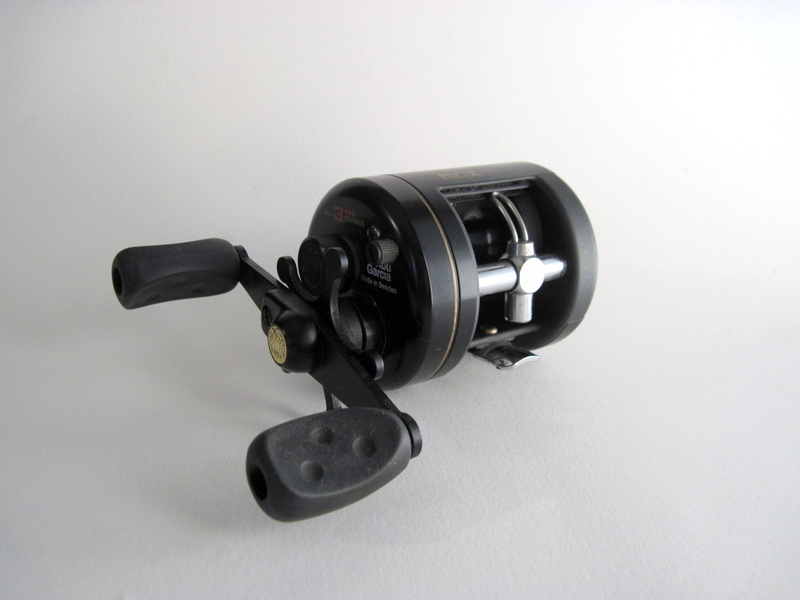 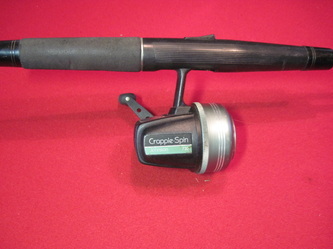 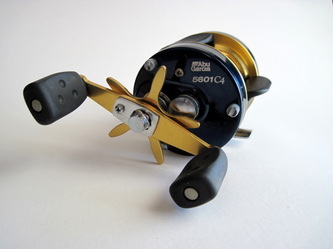 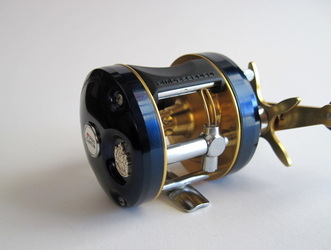 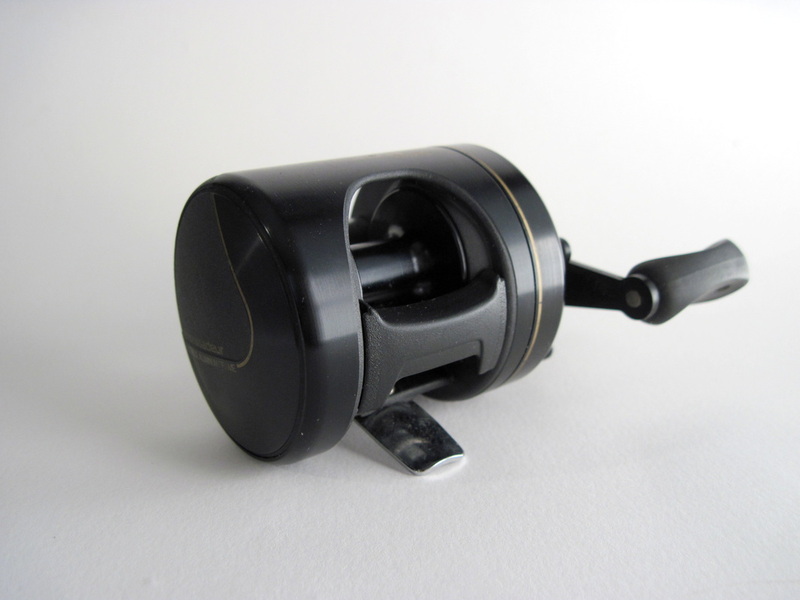 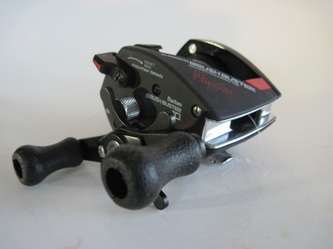 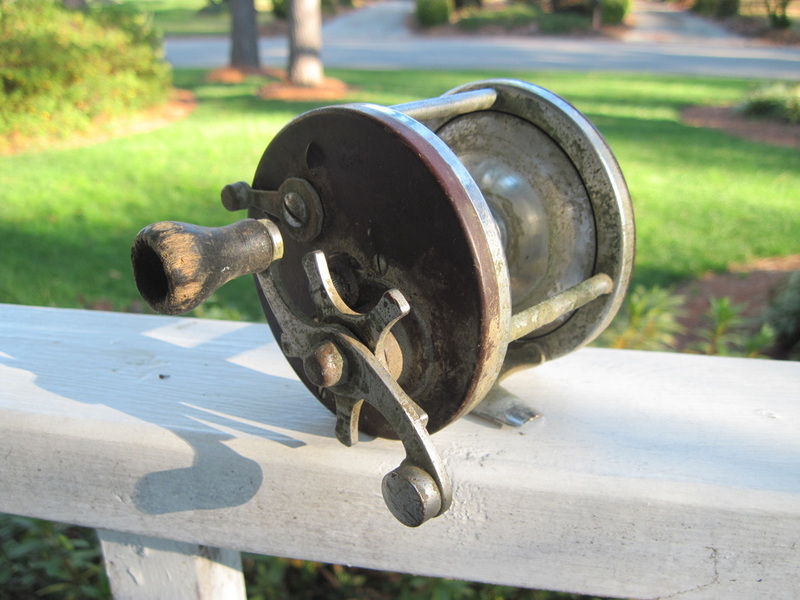 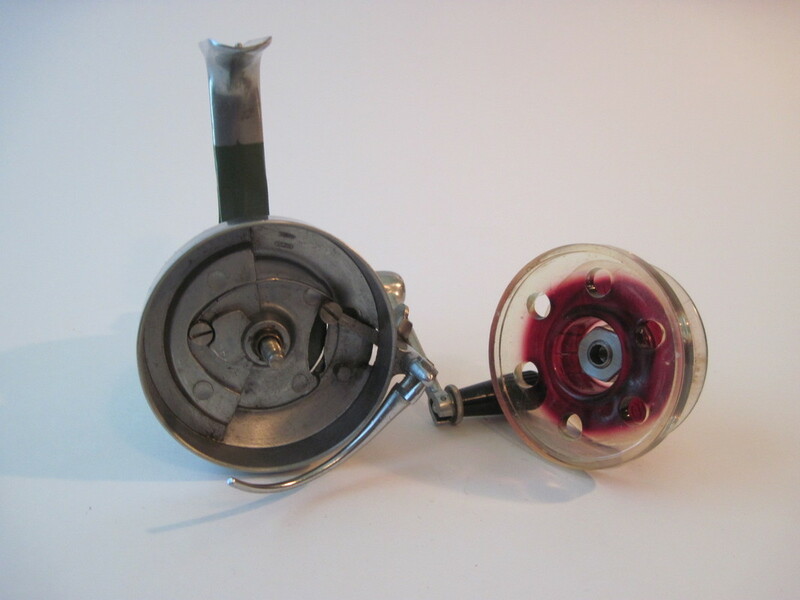 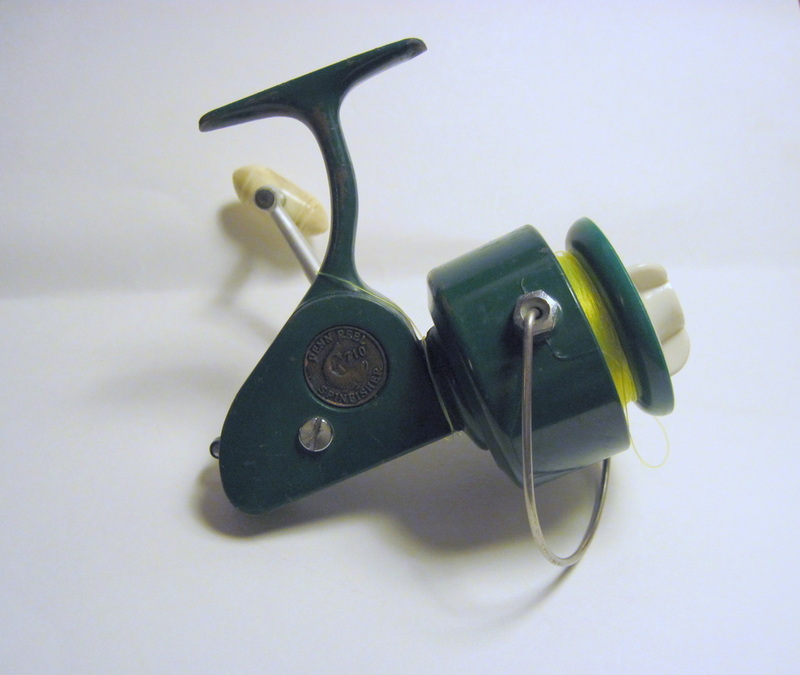 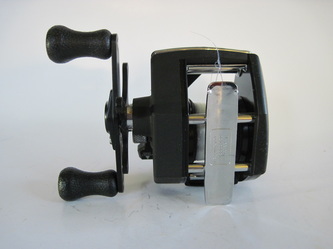 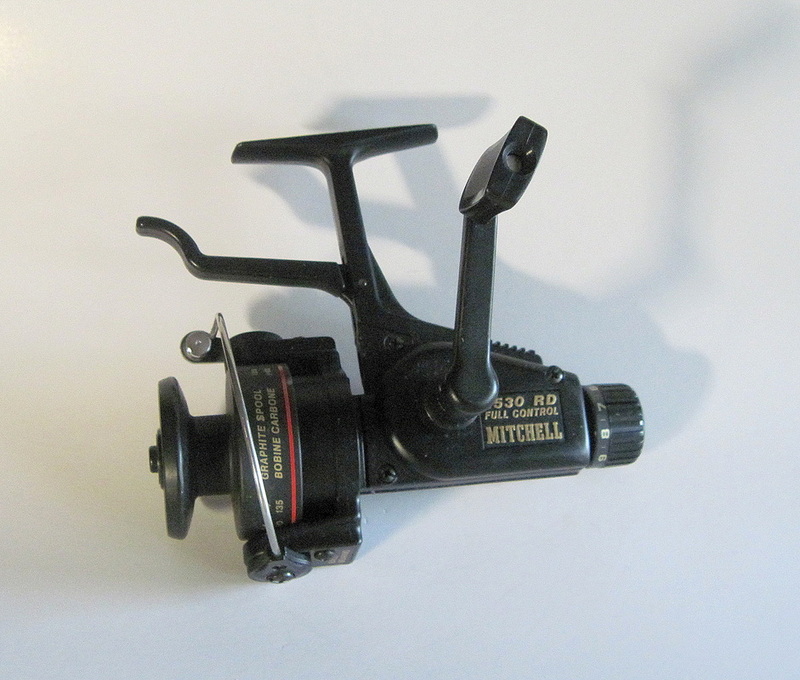 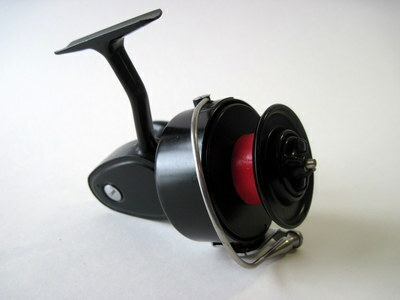 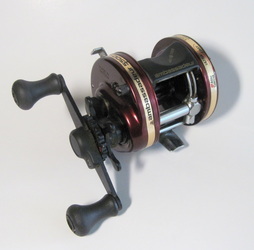 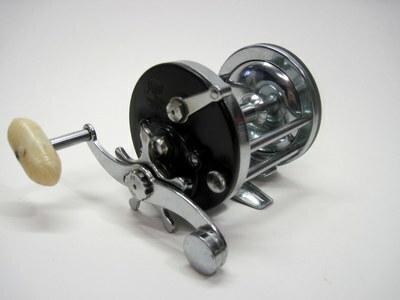 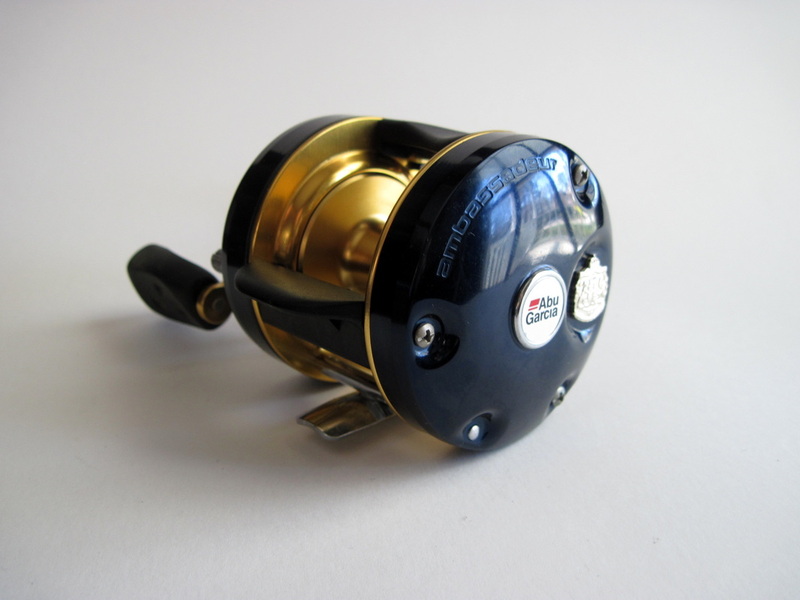 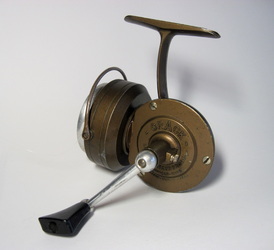 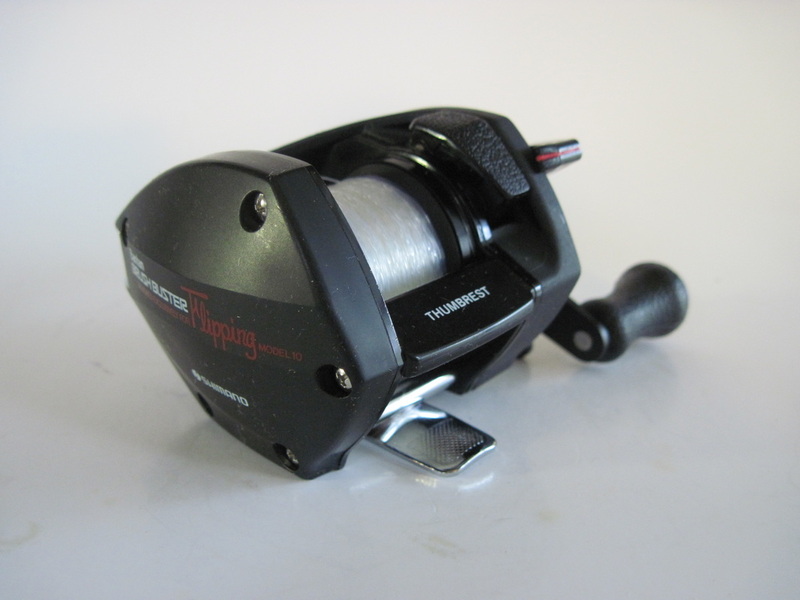 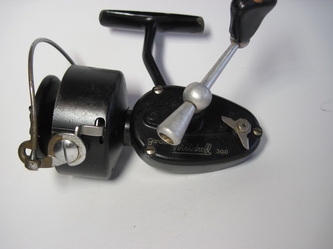 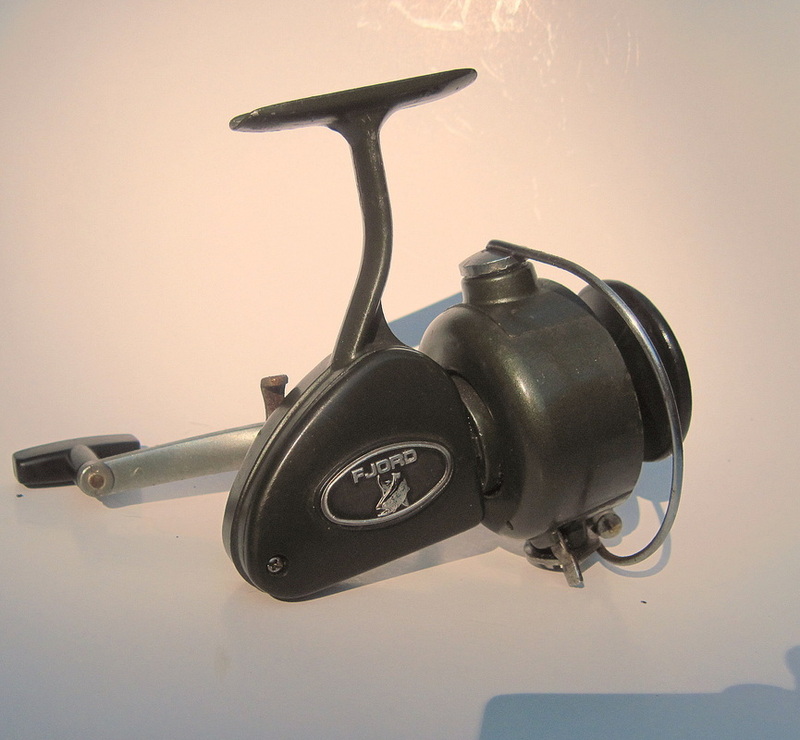 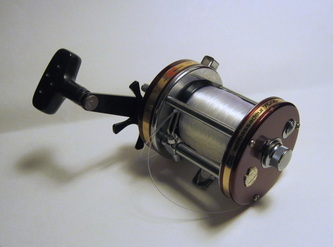 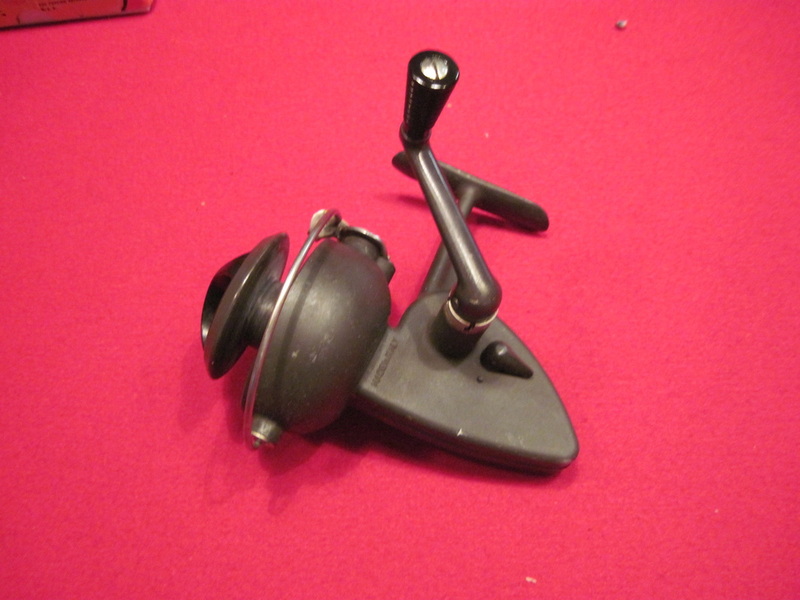 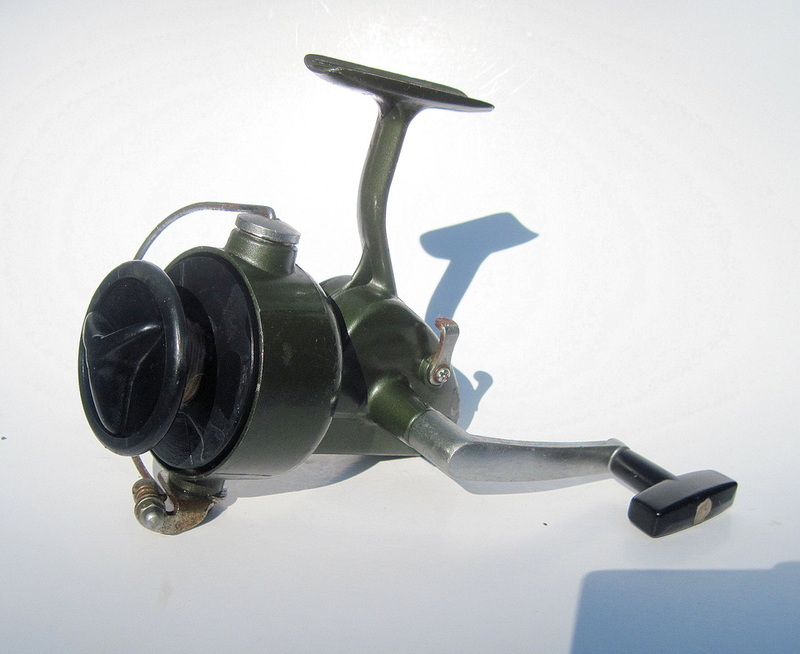 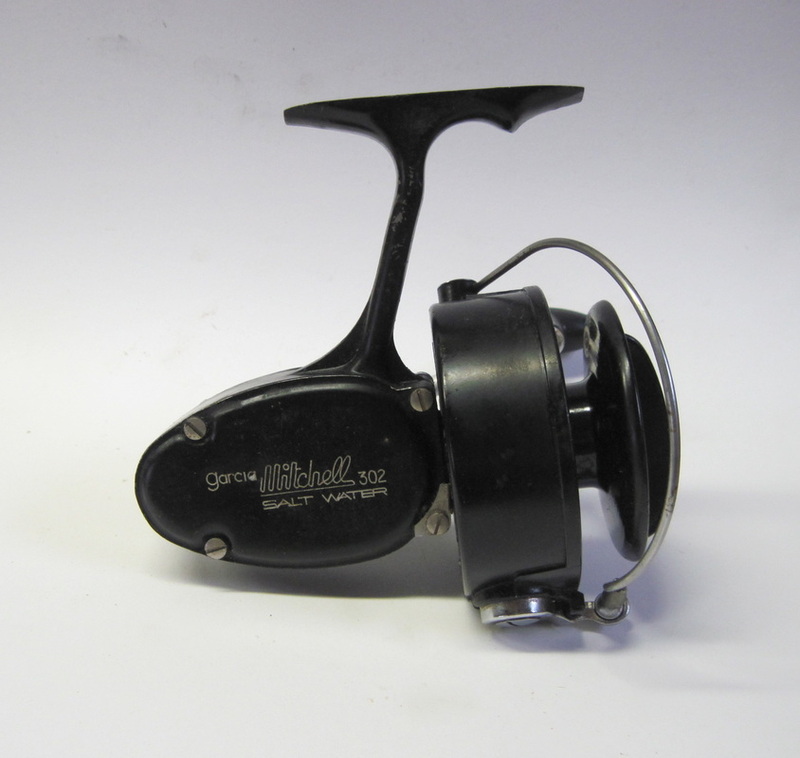 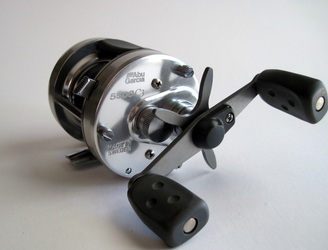 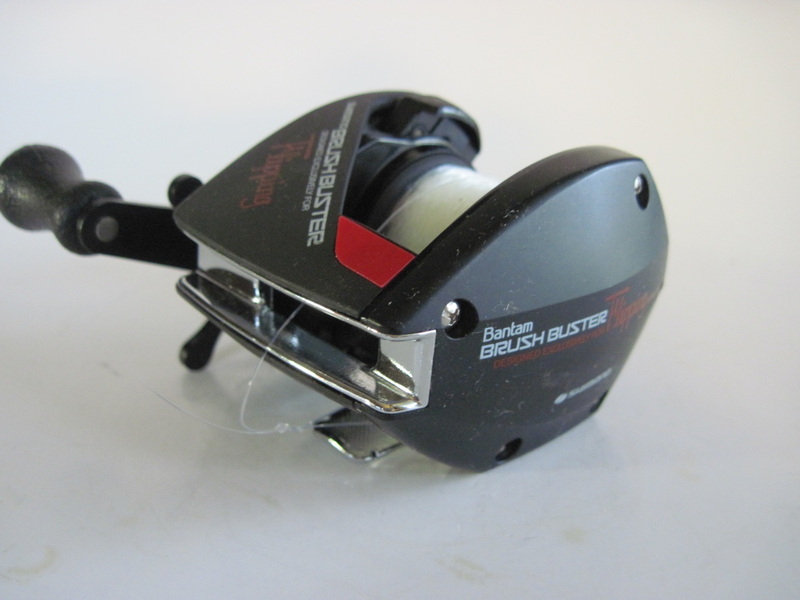 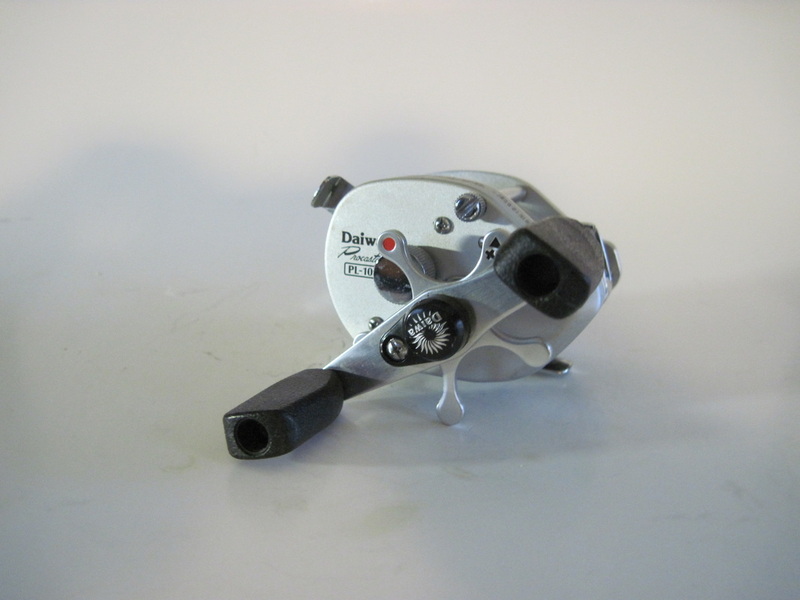 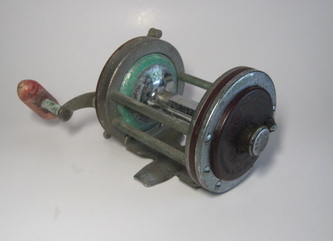 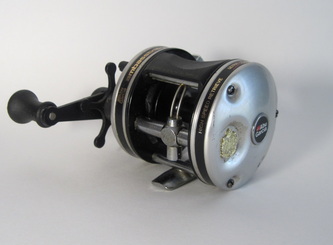 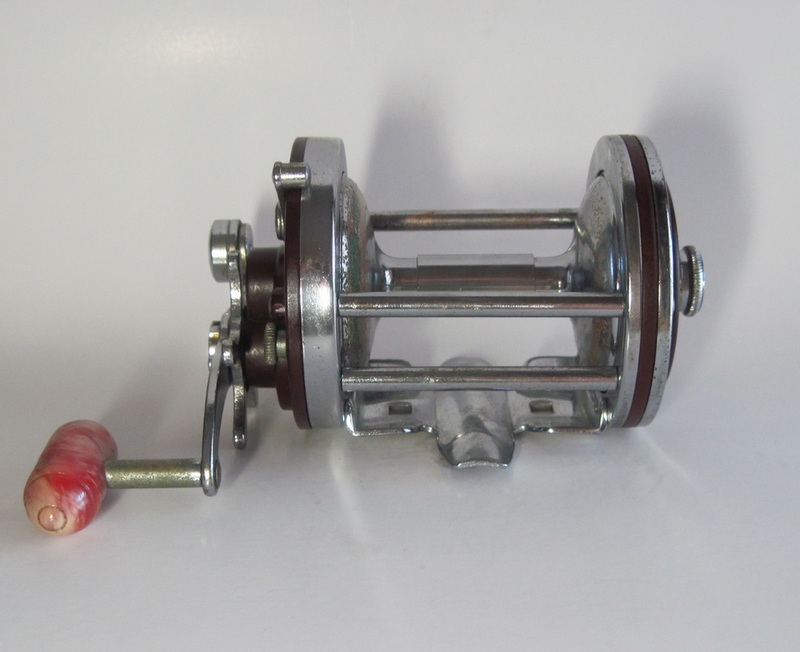 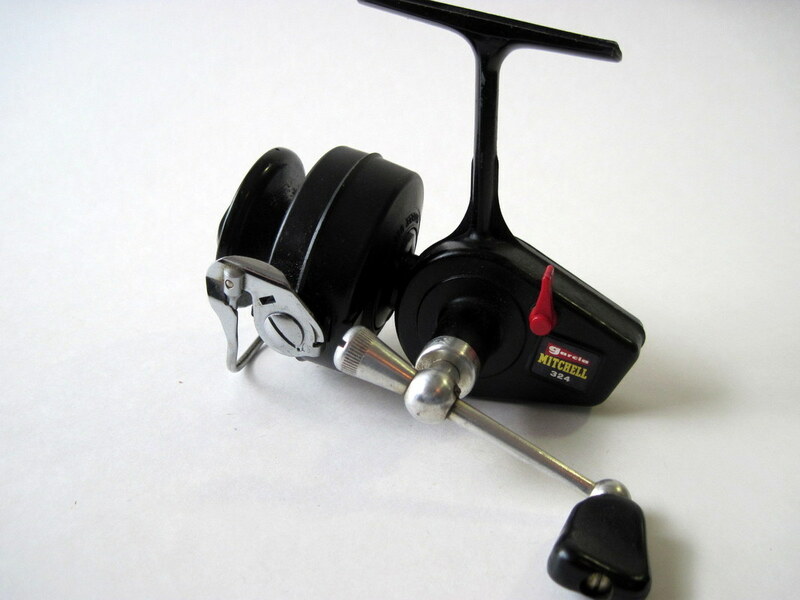 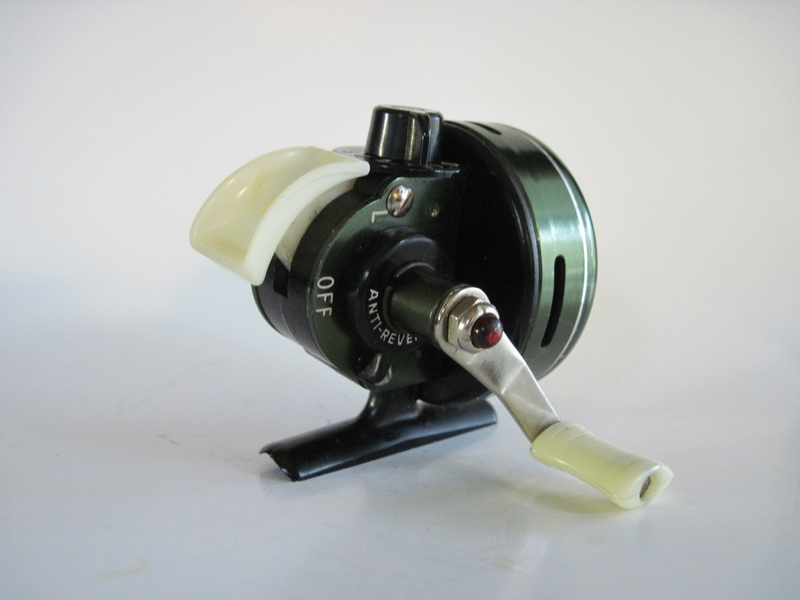 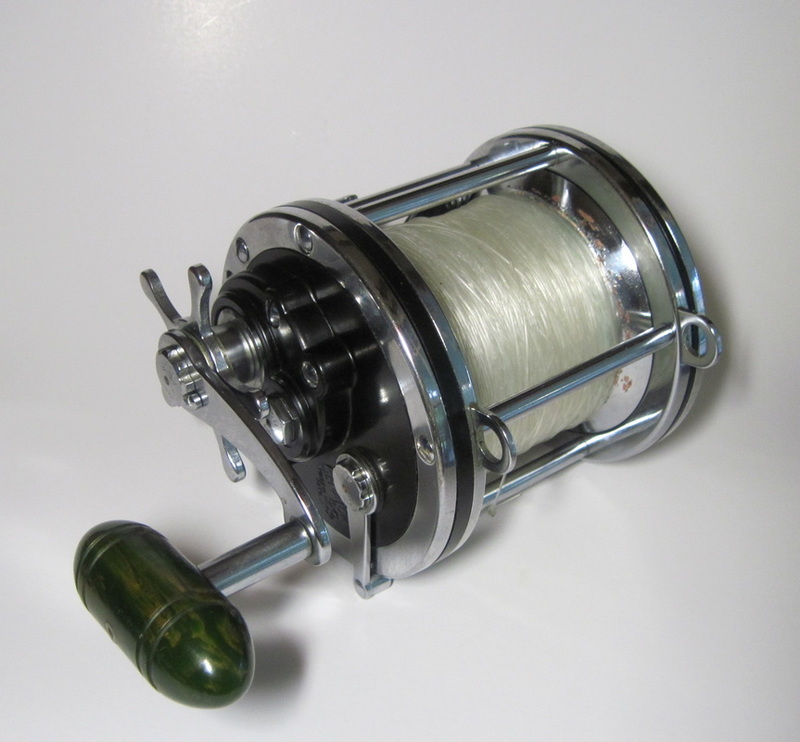 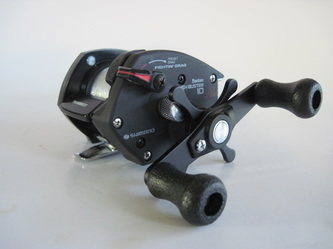 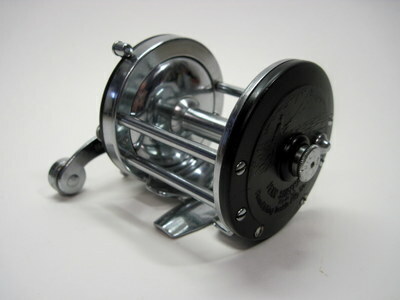 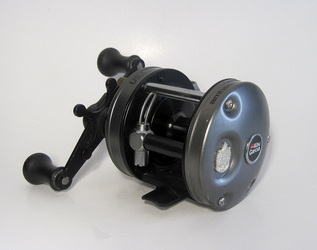 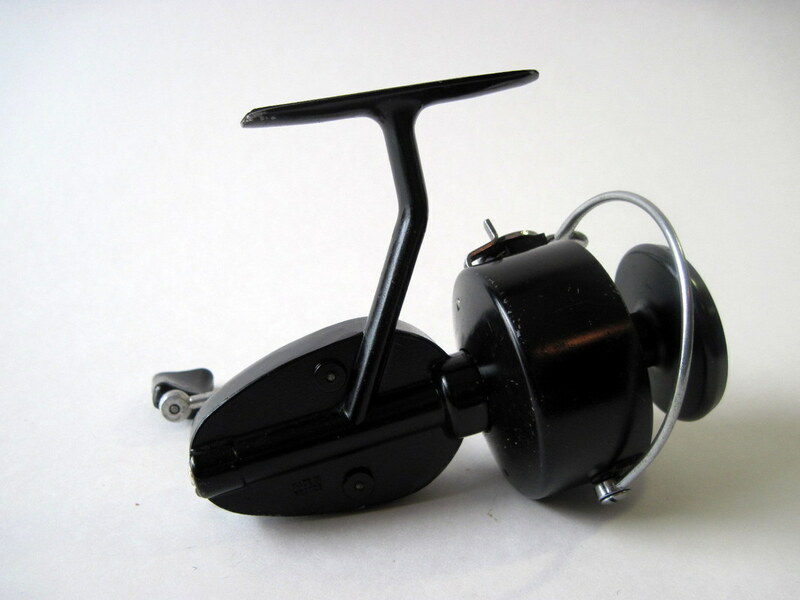 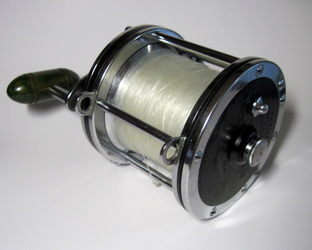 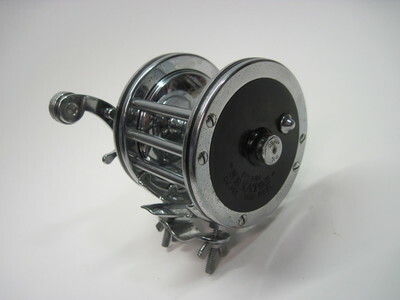 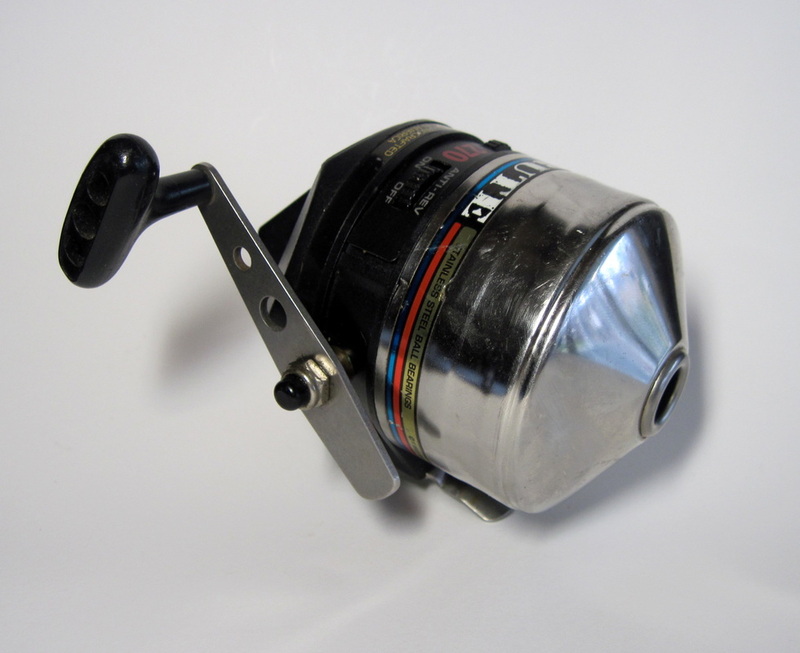 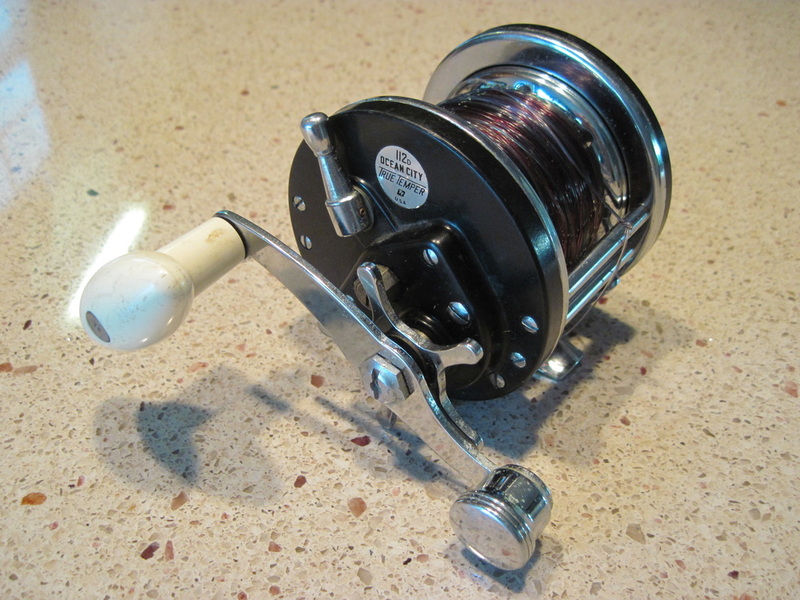 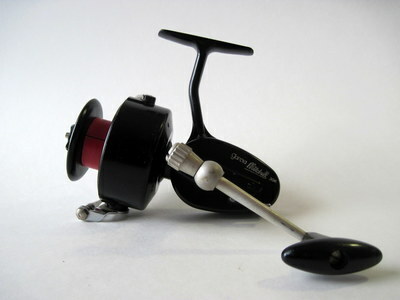 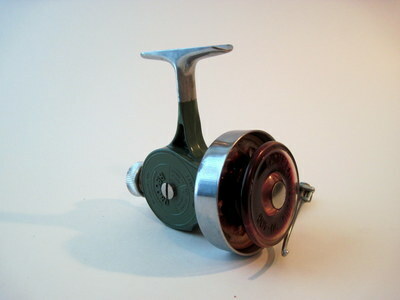 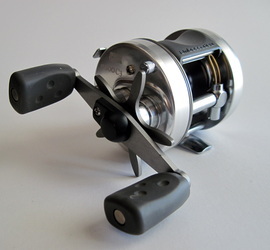 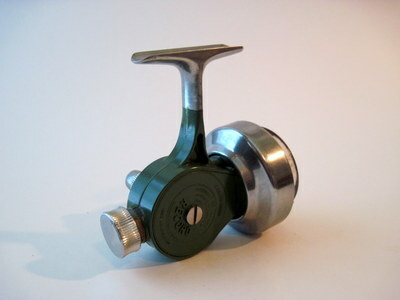 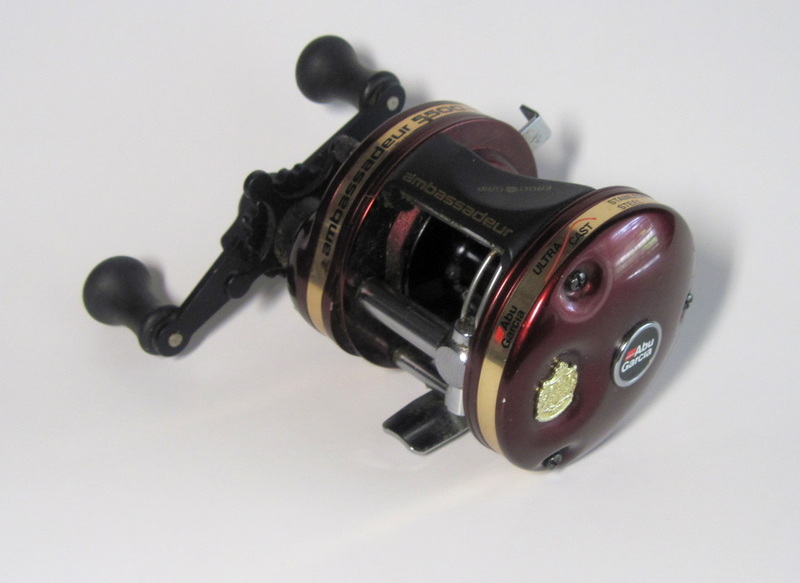 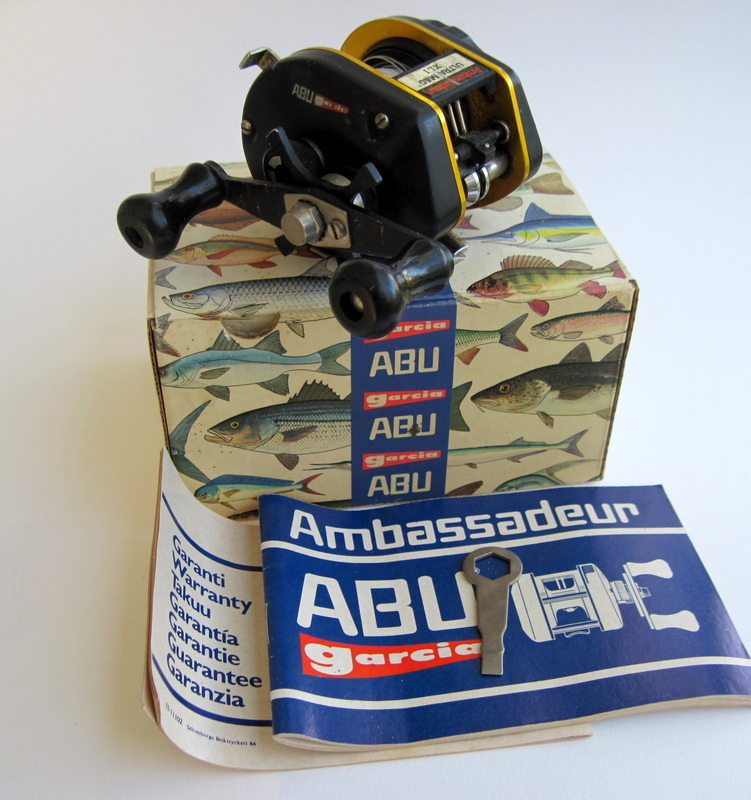 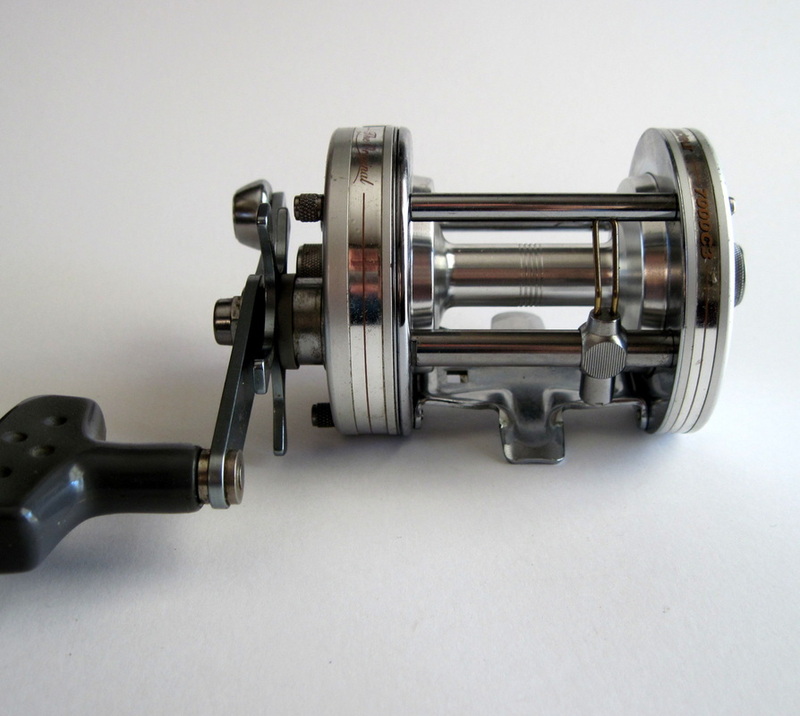 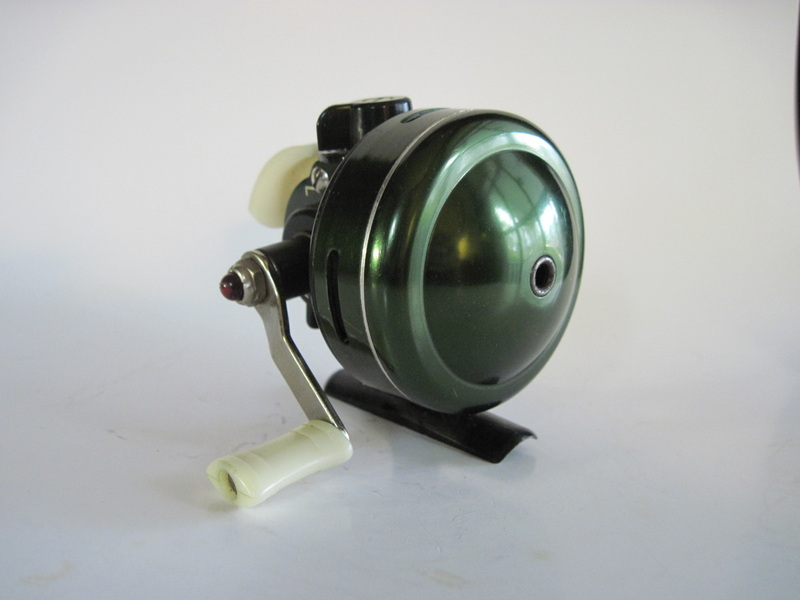 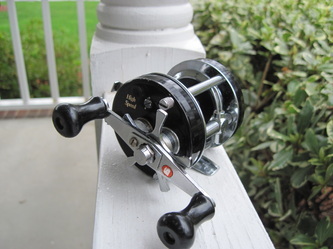 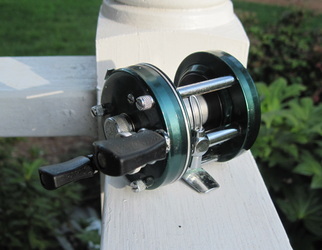 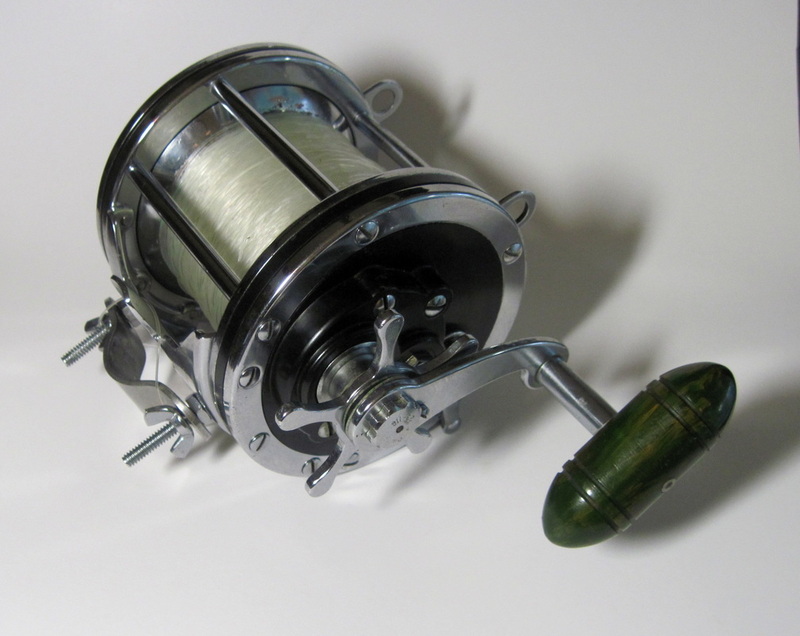 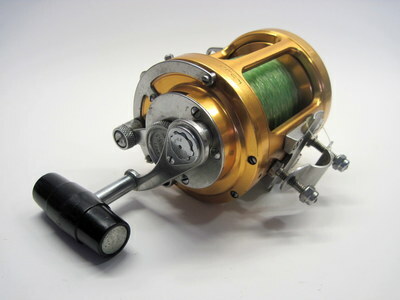 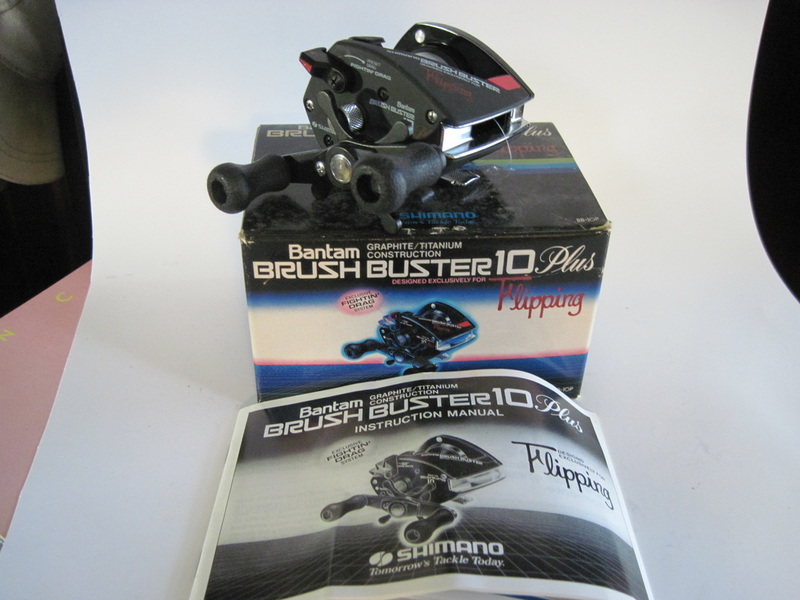 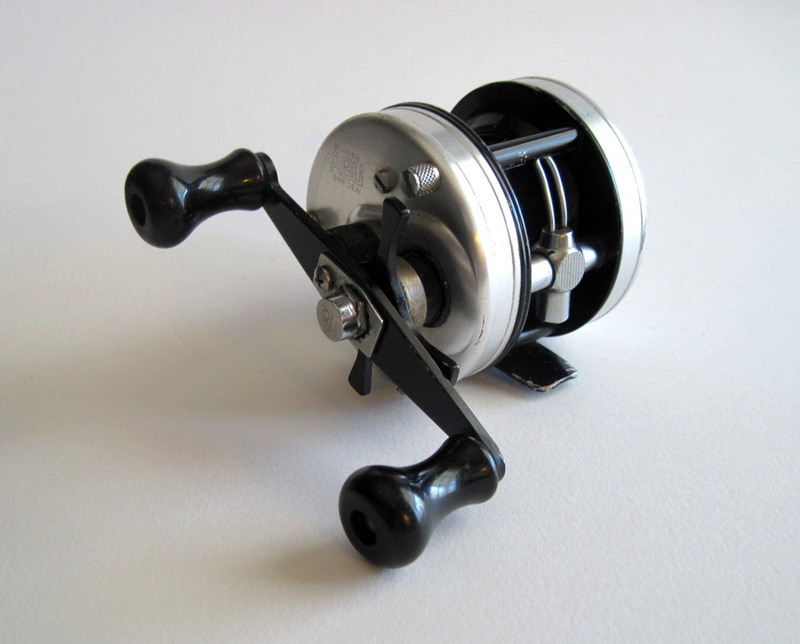 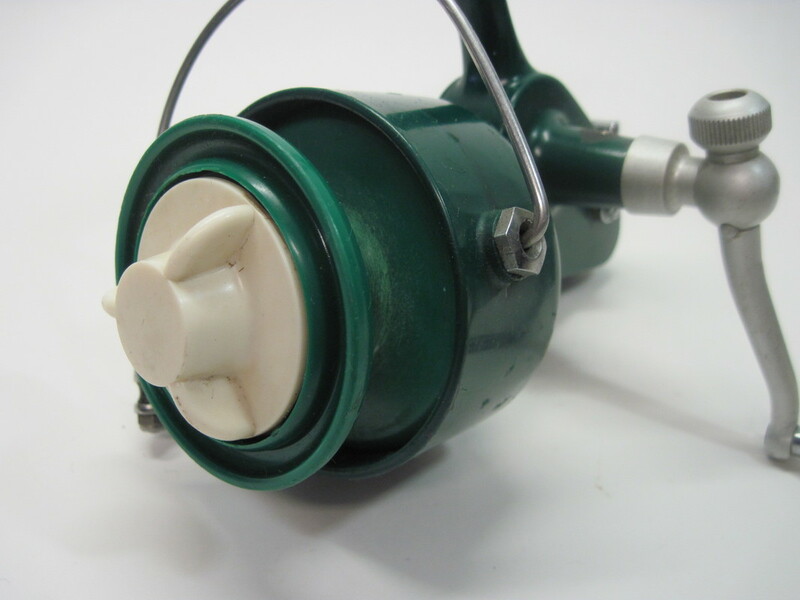 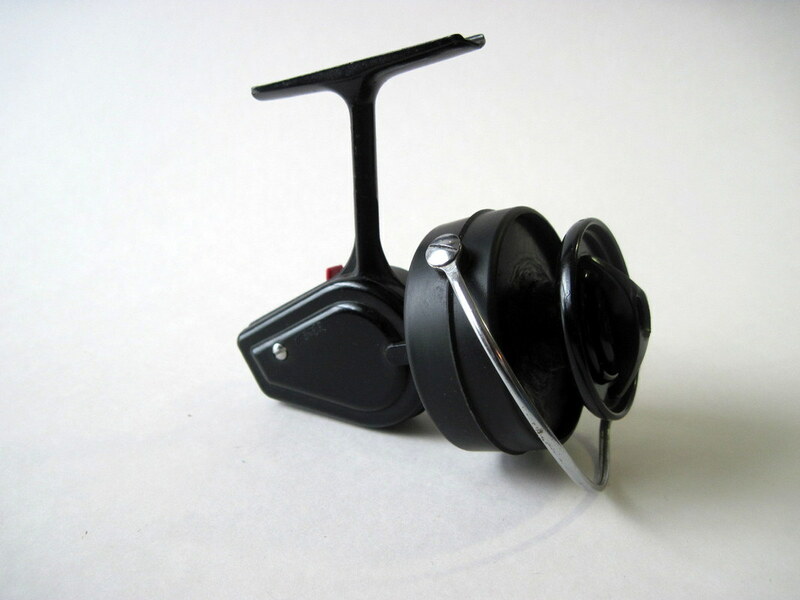 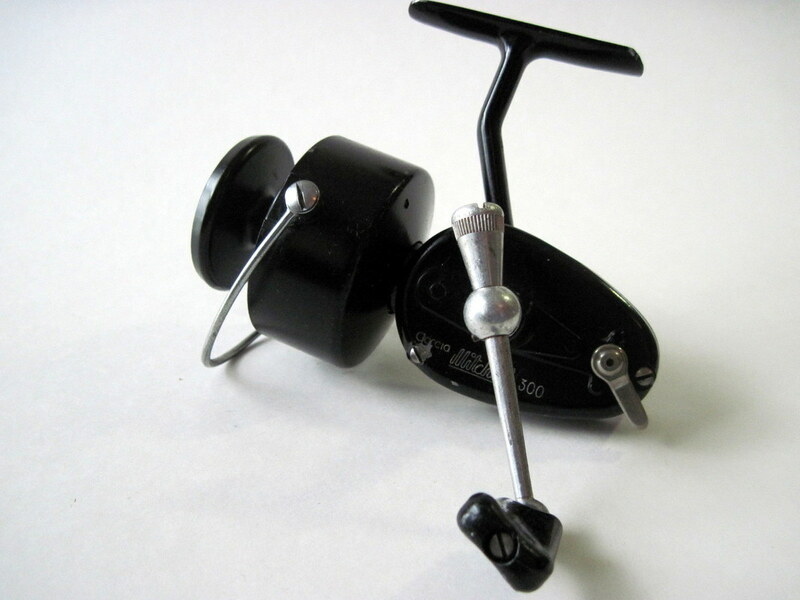 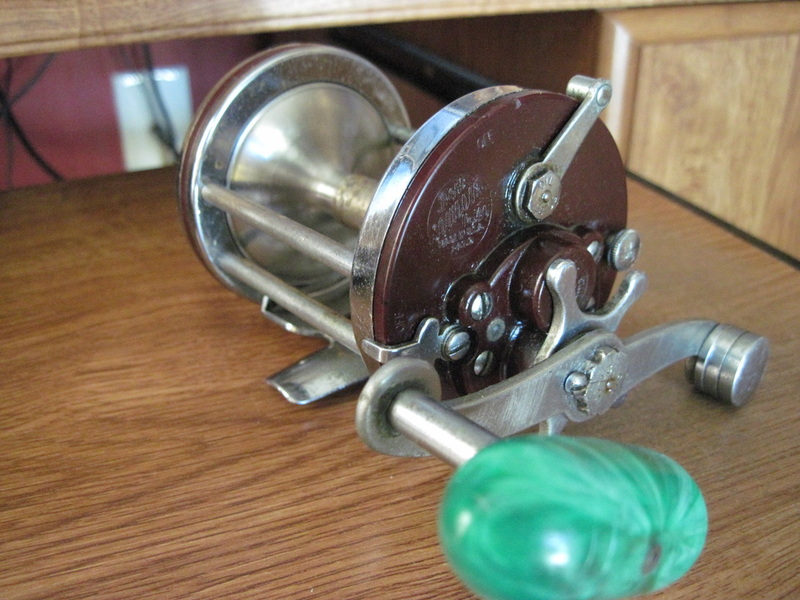 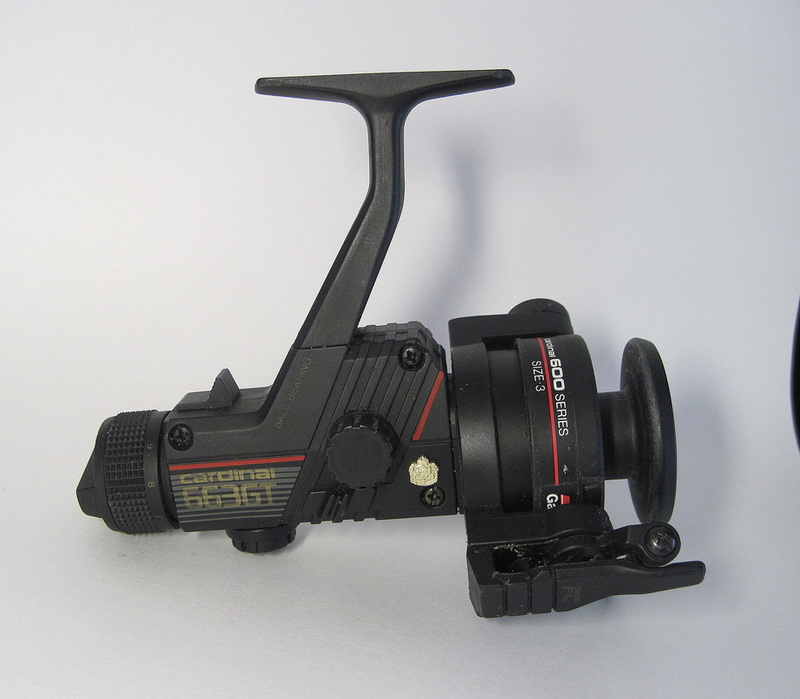 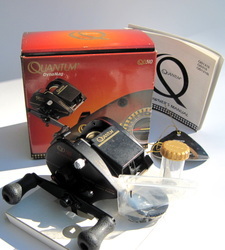 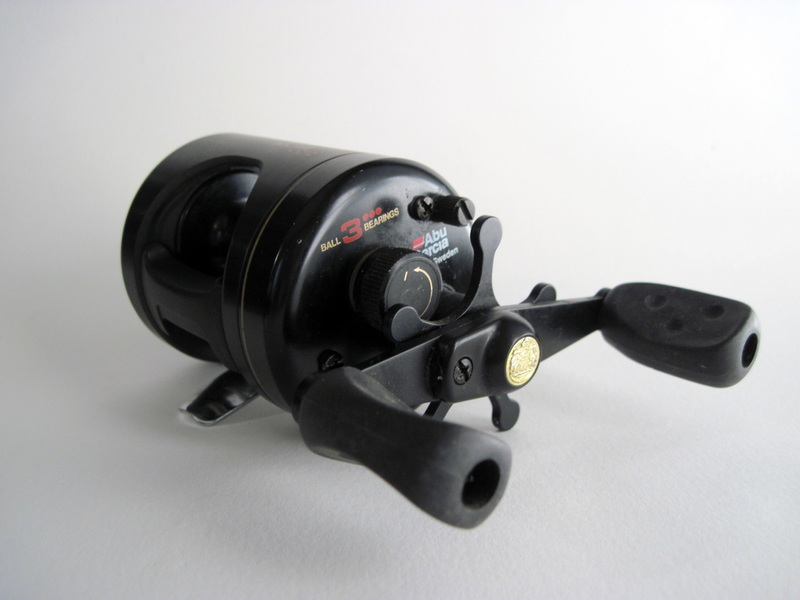 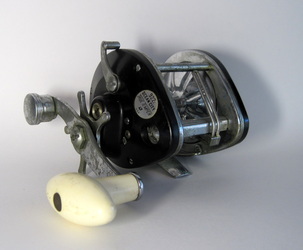 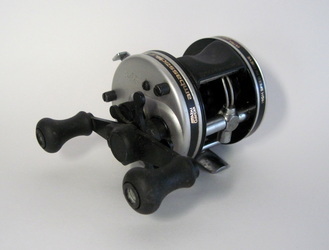 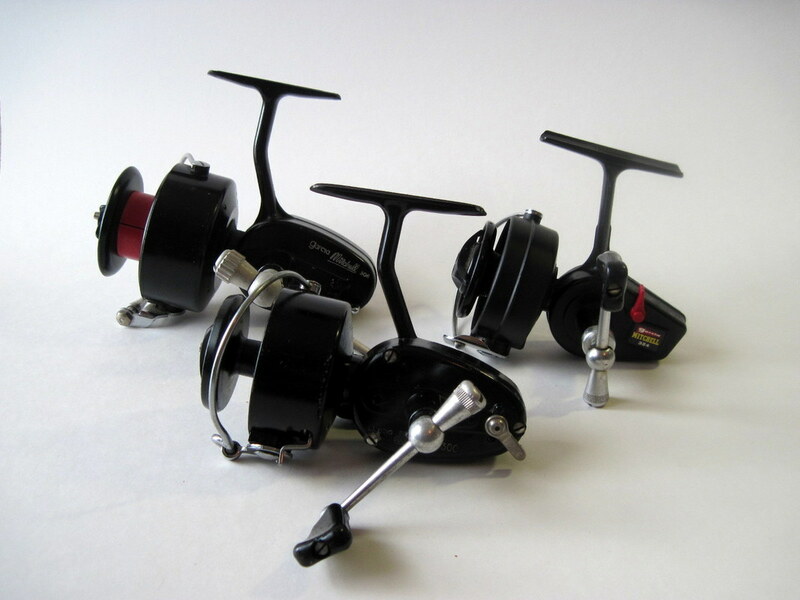 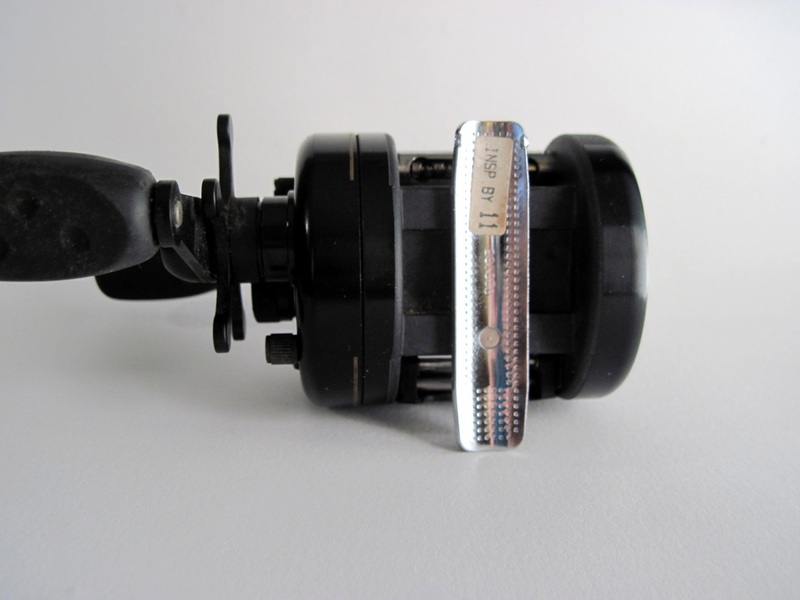 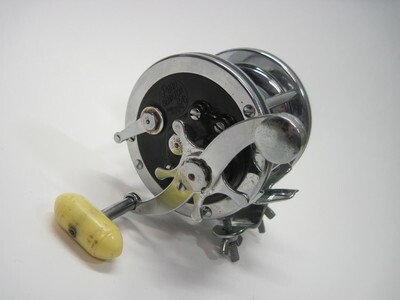 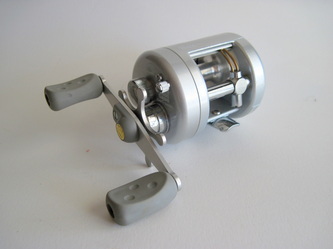 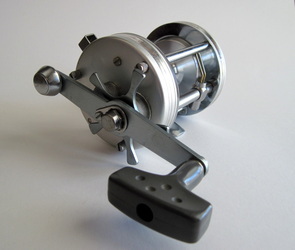 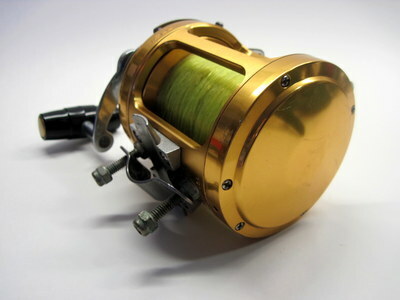 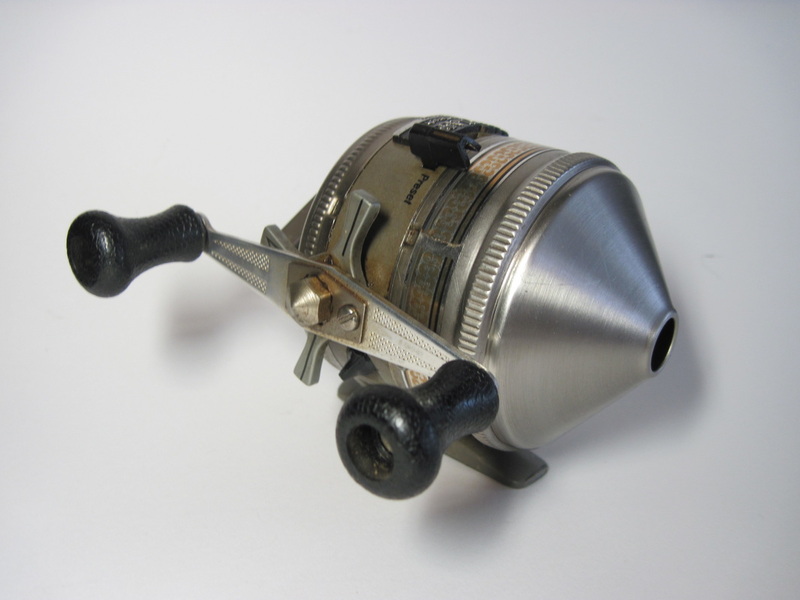 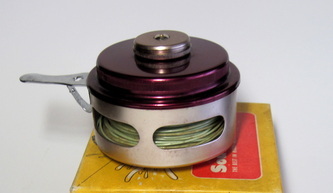 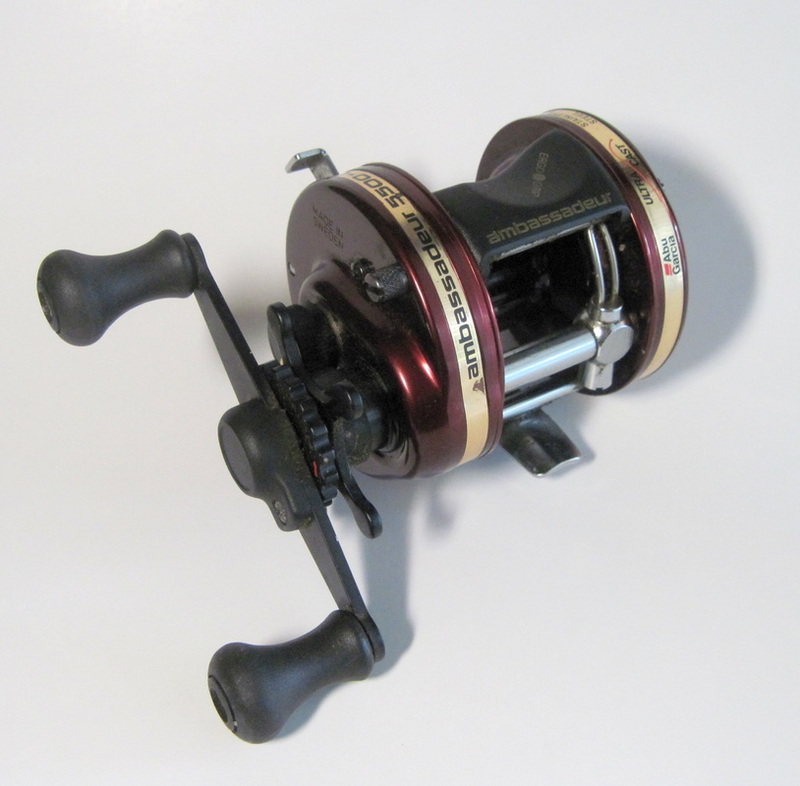 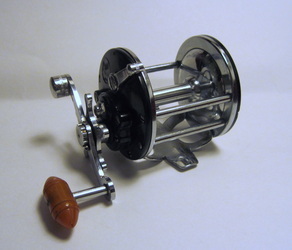 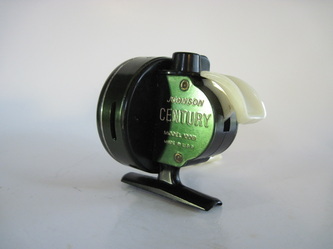 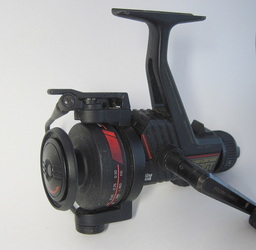 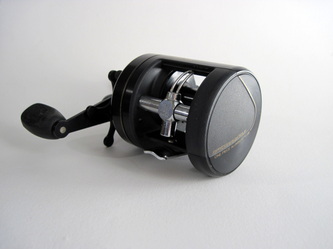 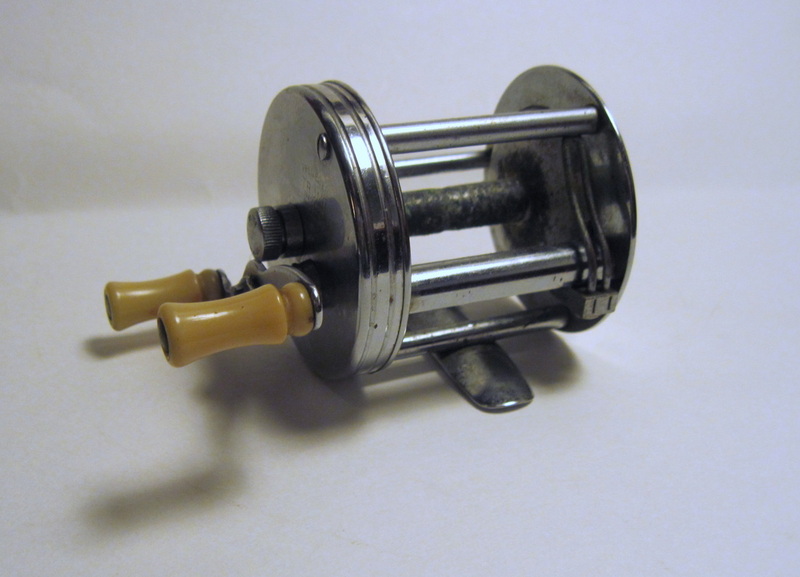 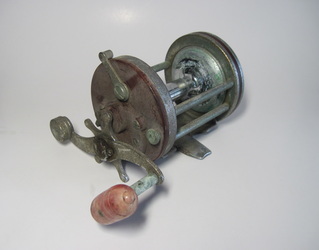 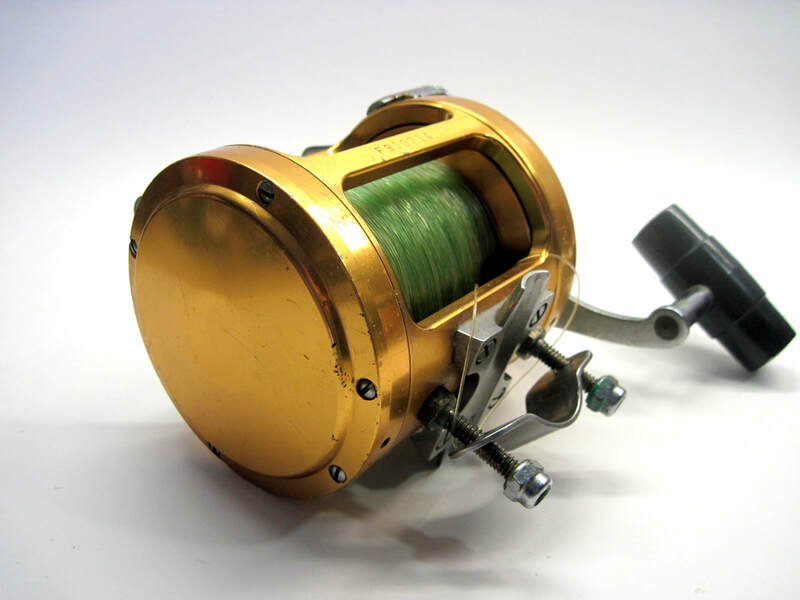 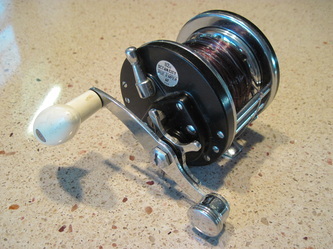 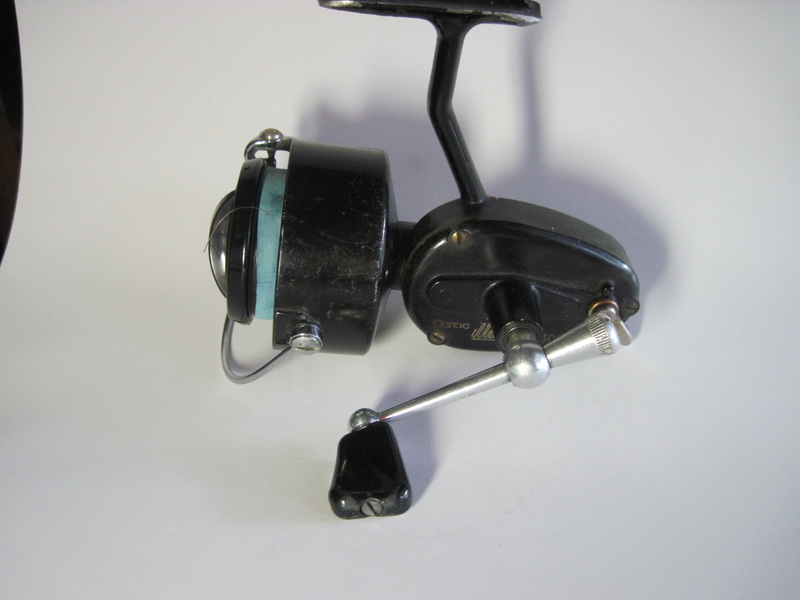 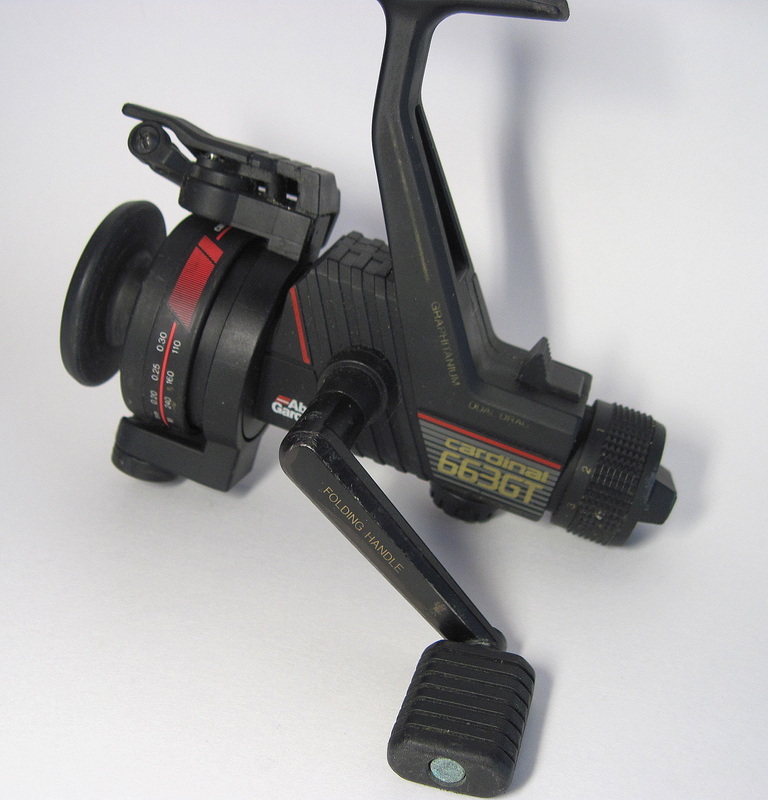 - Adjustable resistance free spool...on a spinning reel! New concept for me. 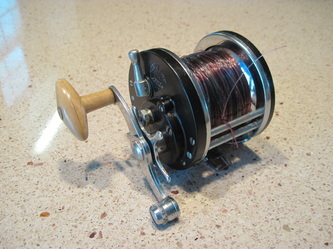 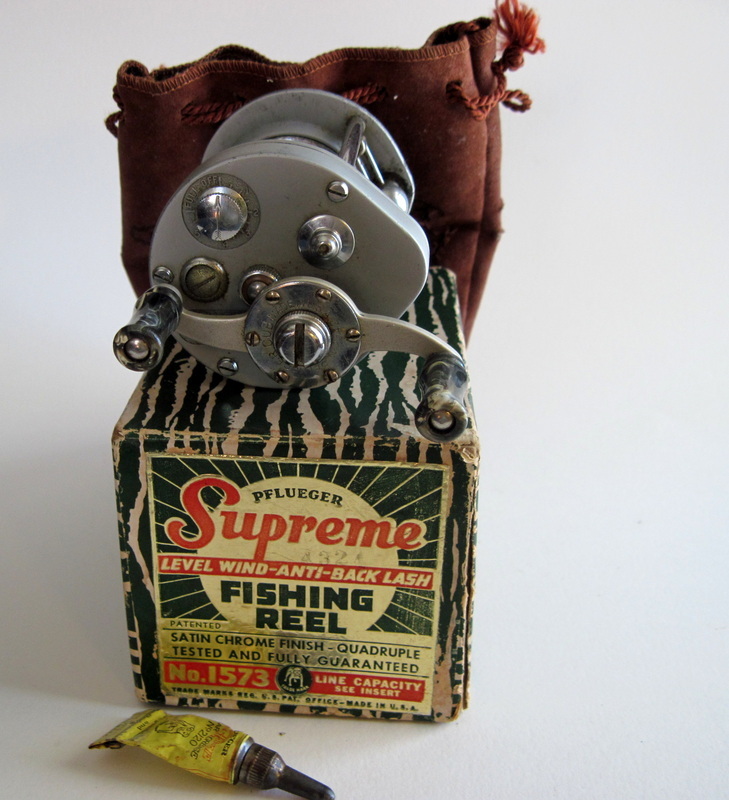 Neat reel! 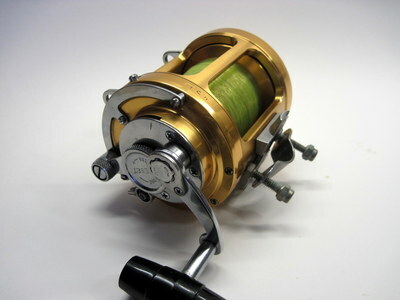 Big for its line capacity, but very light!! 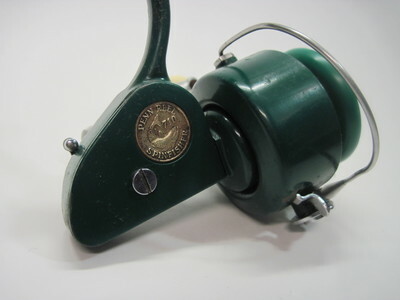 What a sale. 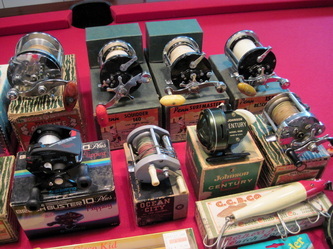 The guy had over 400 rod/reel combo's. 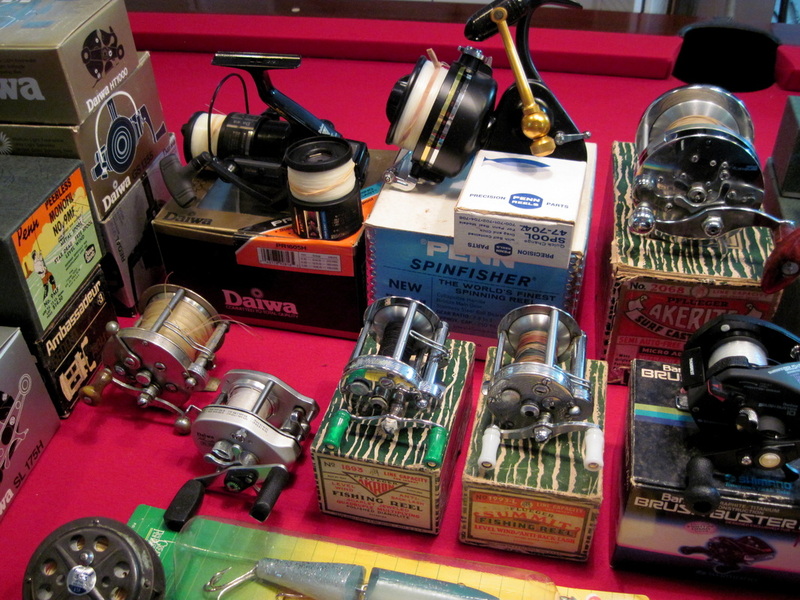 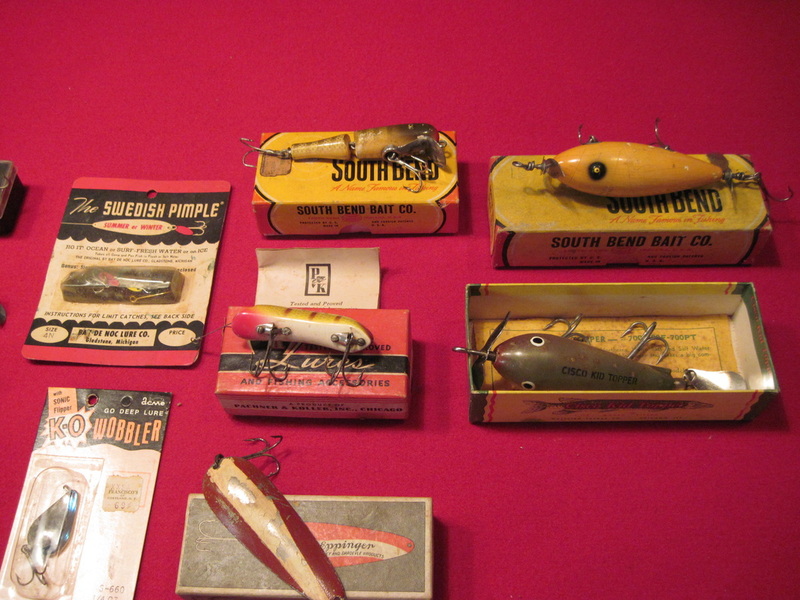 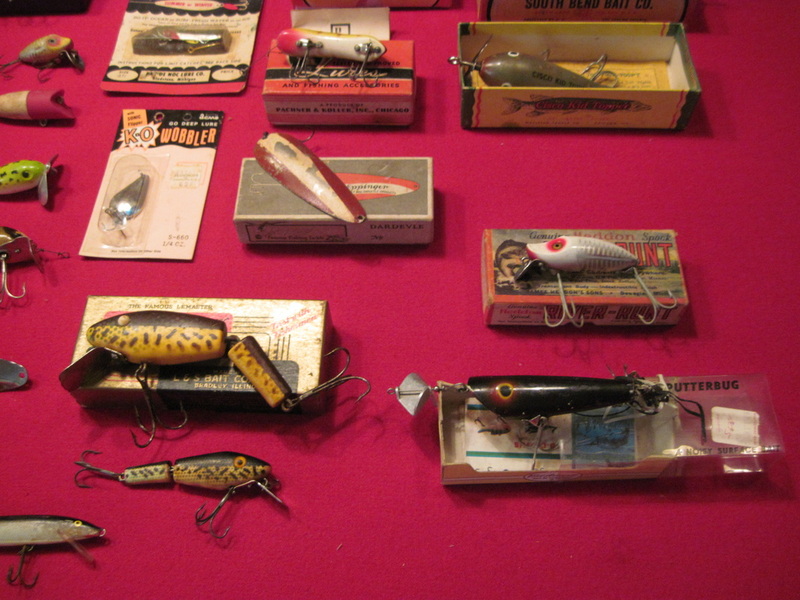 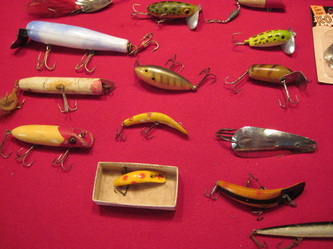 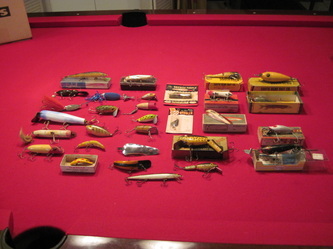 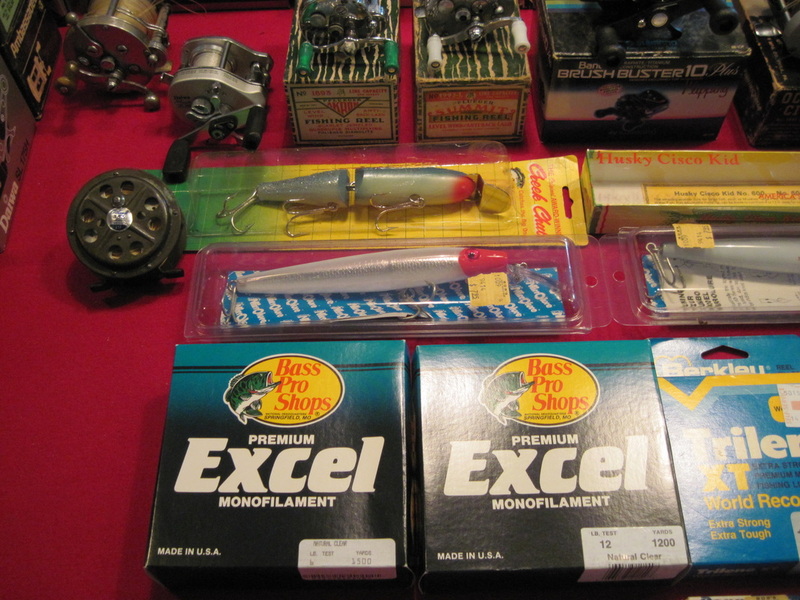 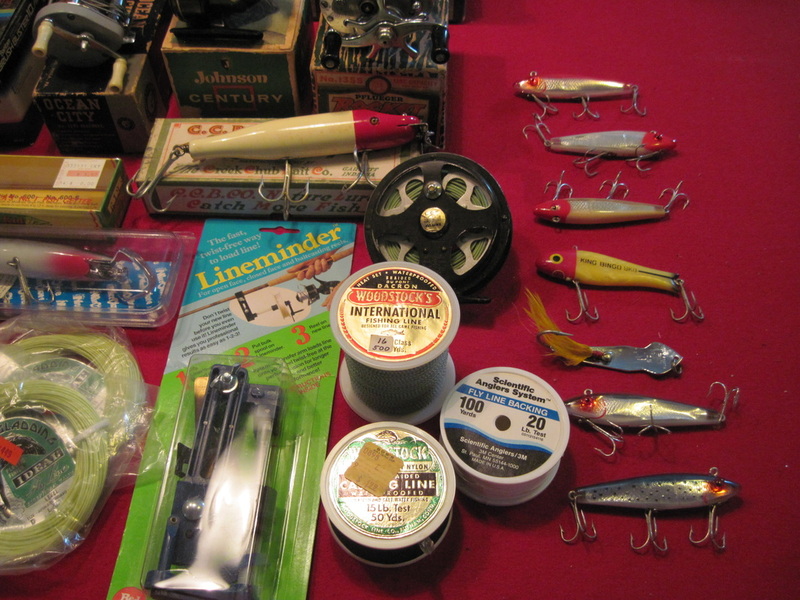 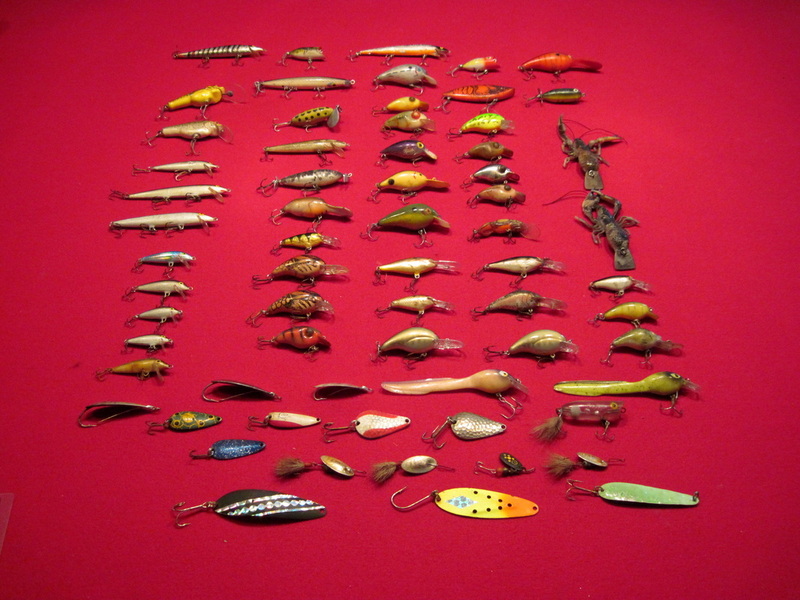 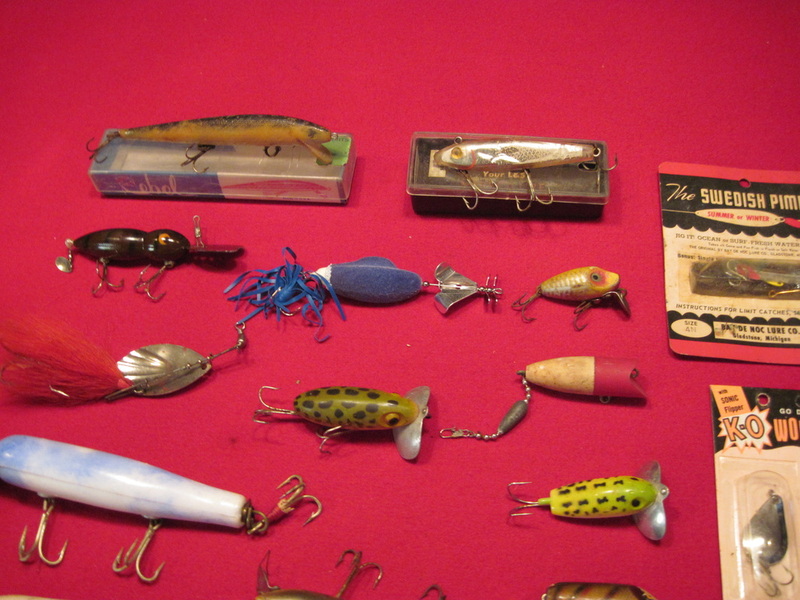 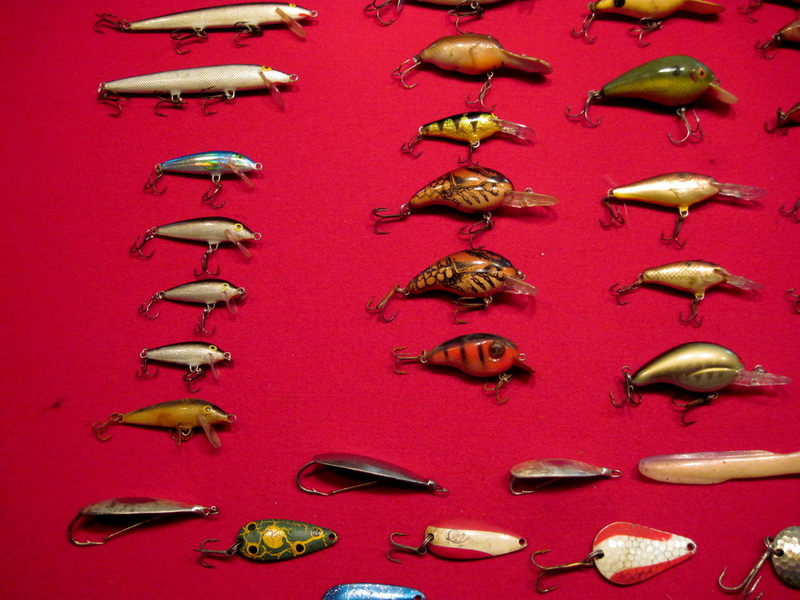 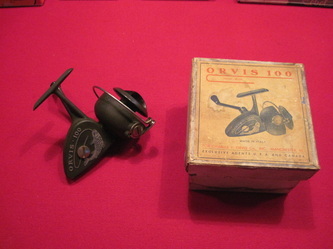 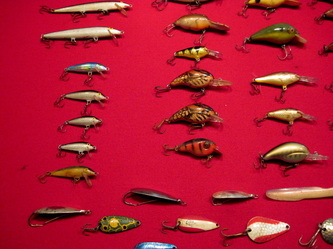 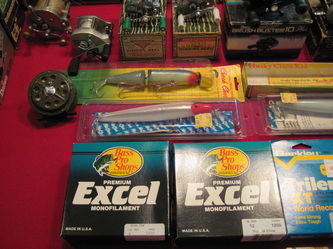 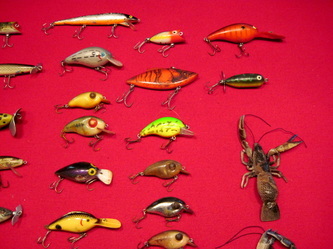 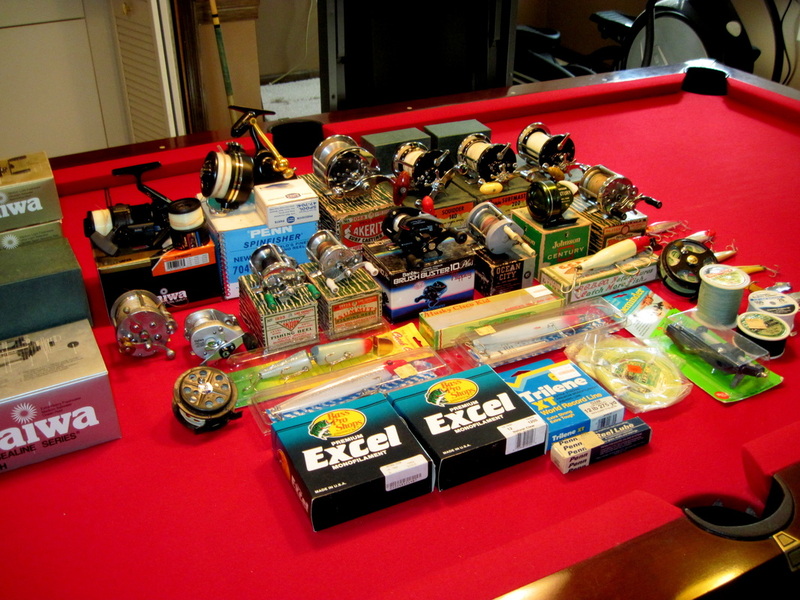 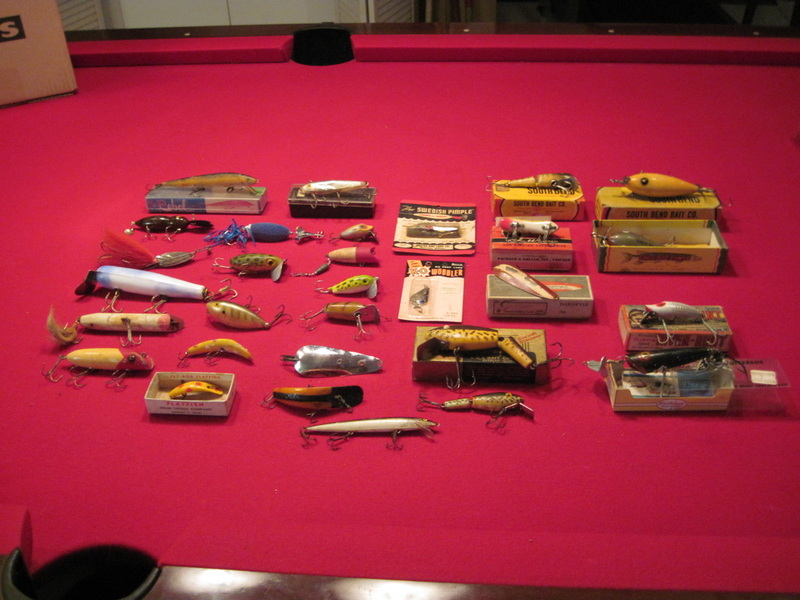 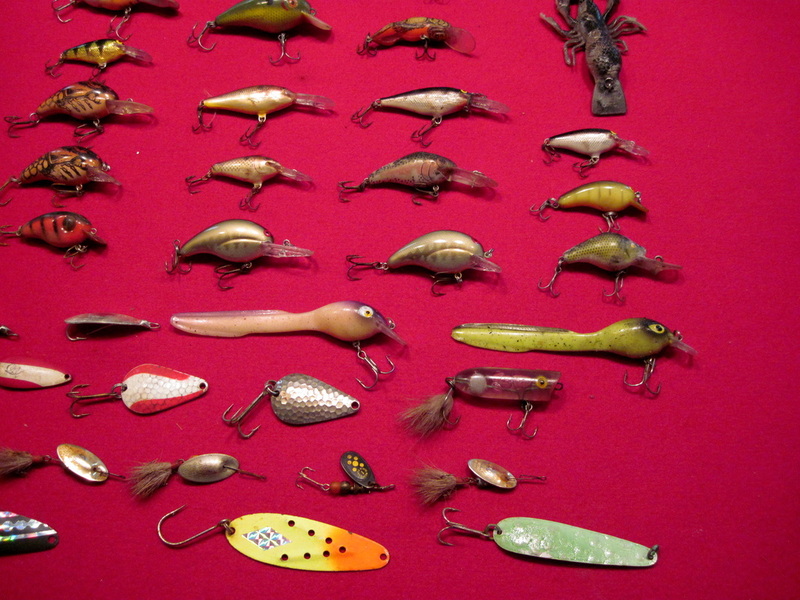 Mostly non-collectible spinning reels, but I did walk away with three nice Penns. 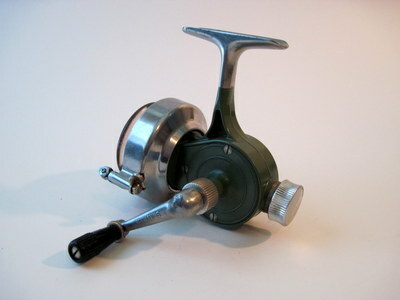 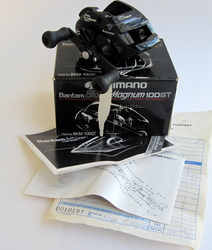 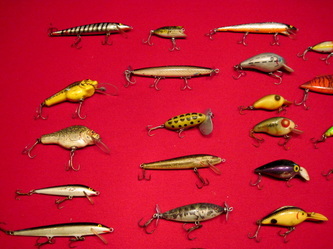 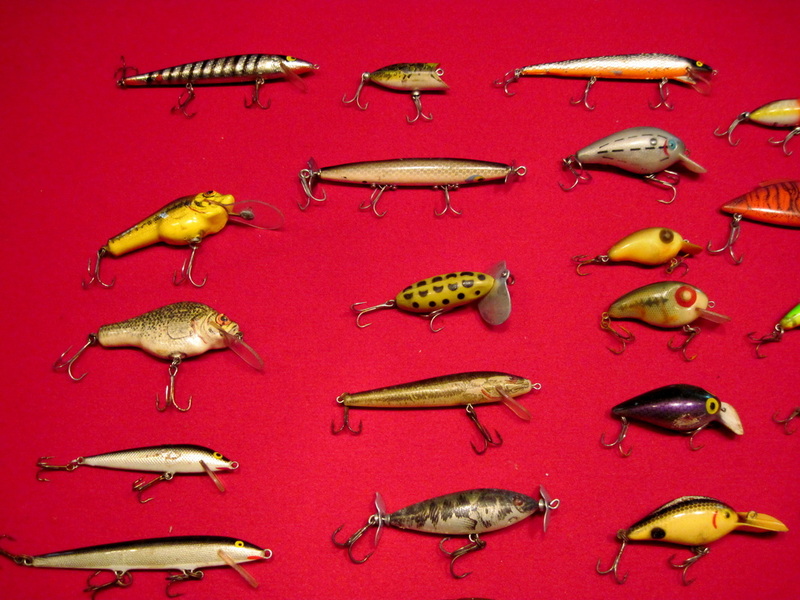 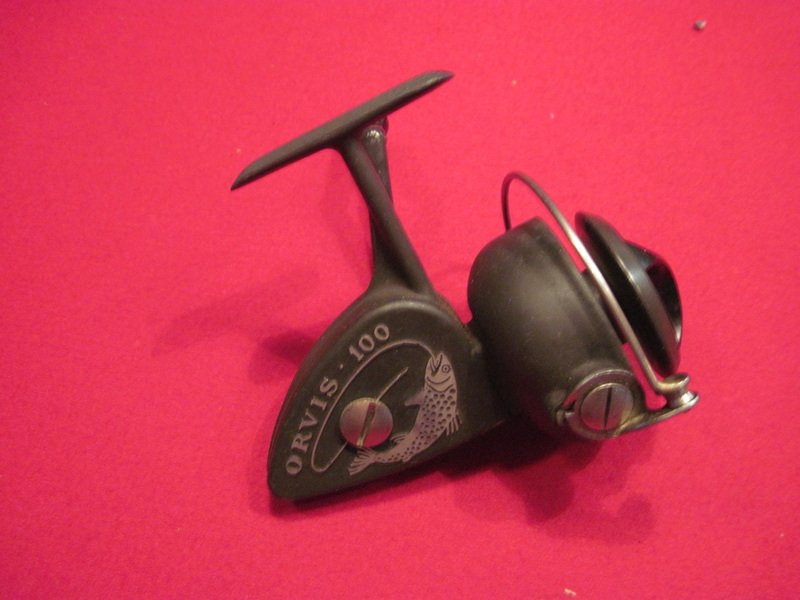 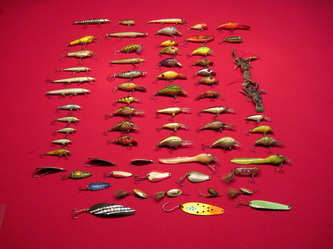 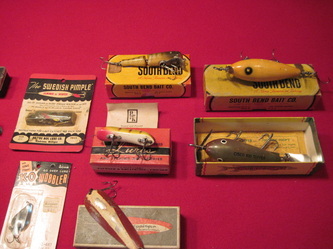 710 Spinfisher, 2/0 Senator, Surfmaster 150.